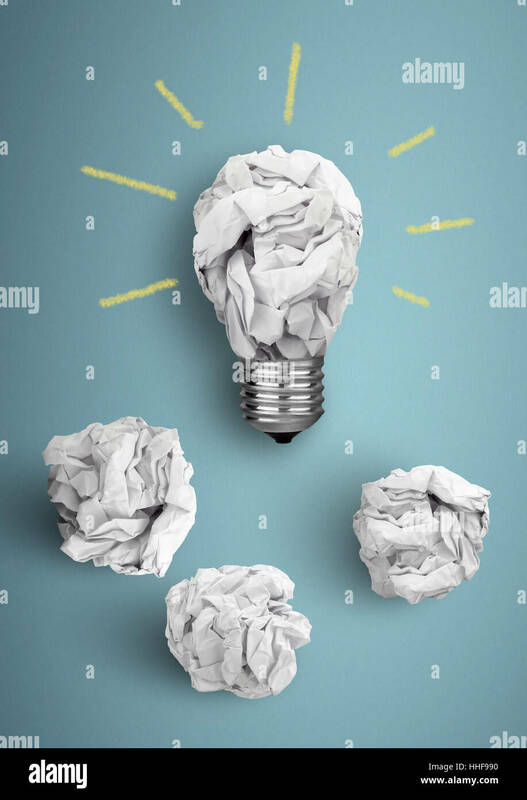 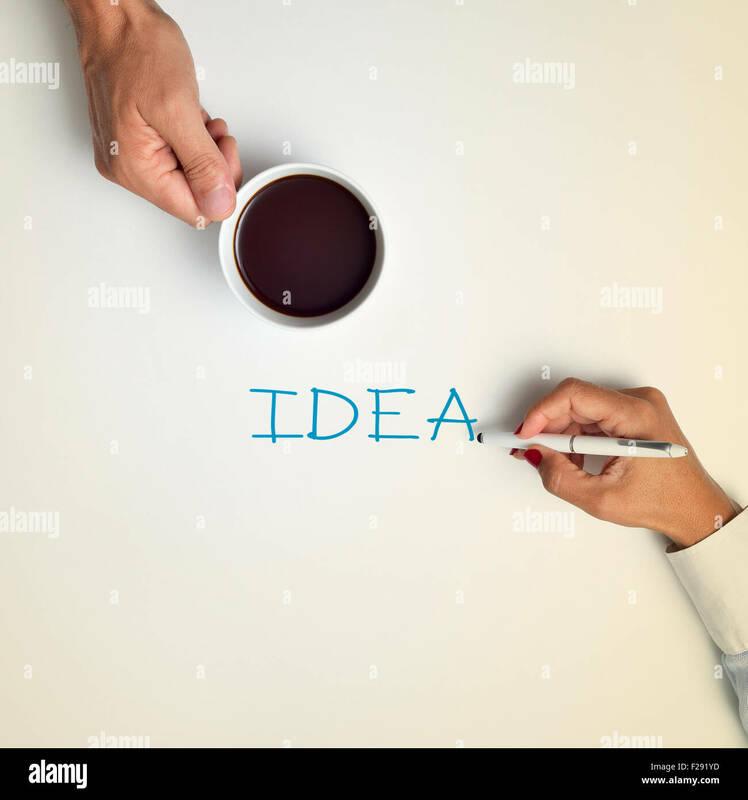 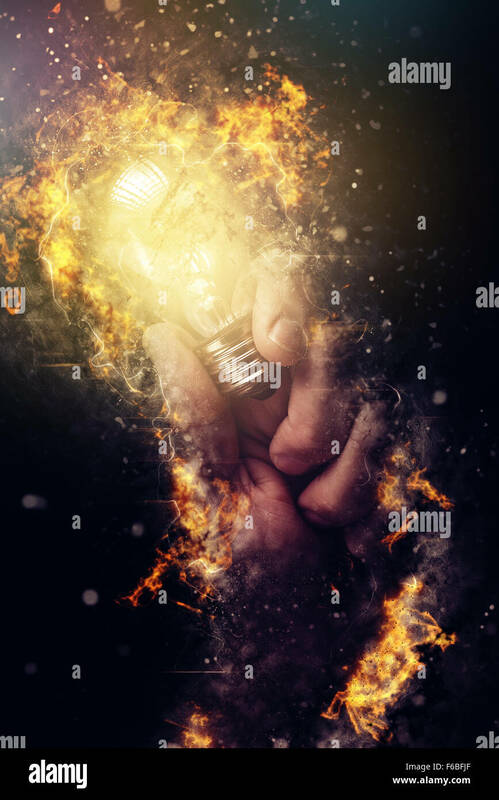 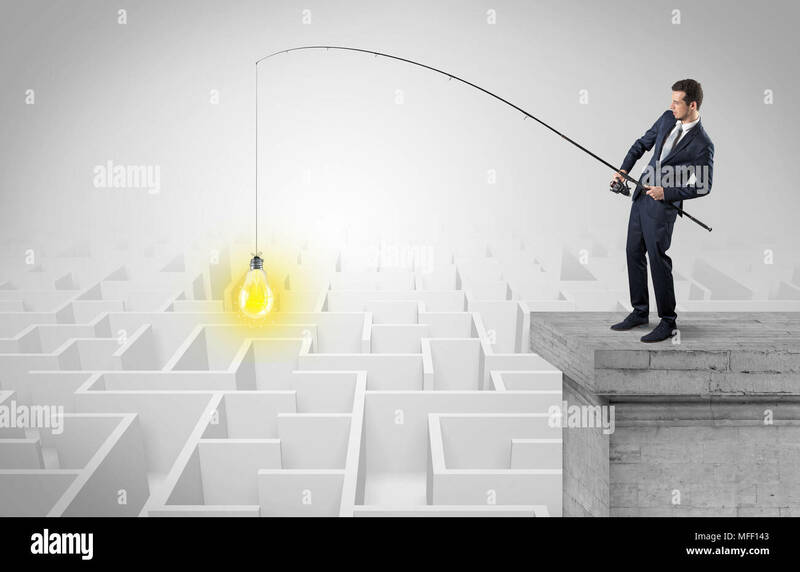 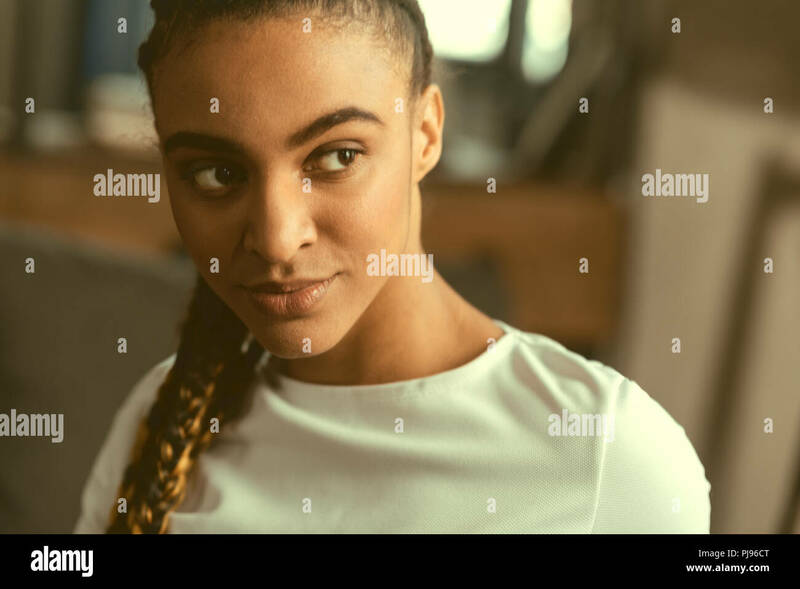 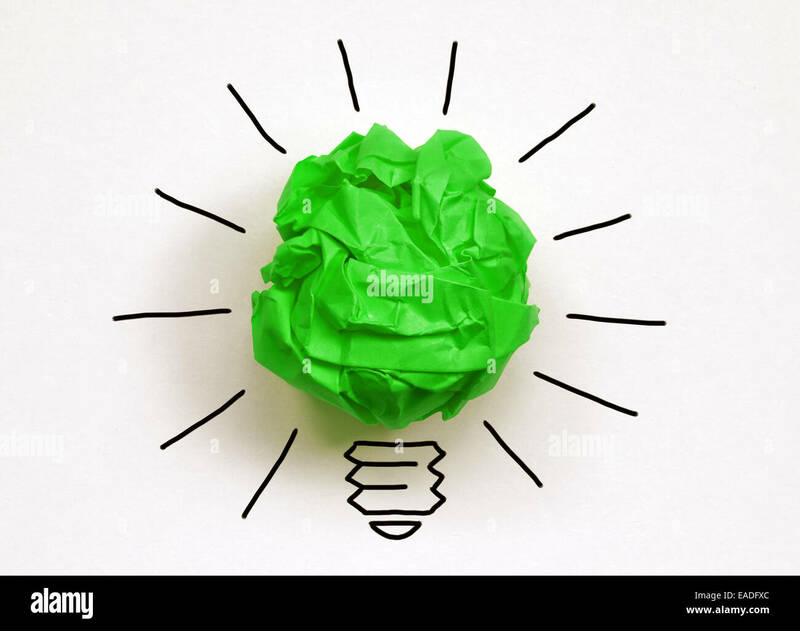 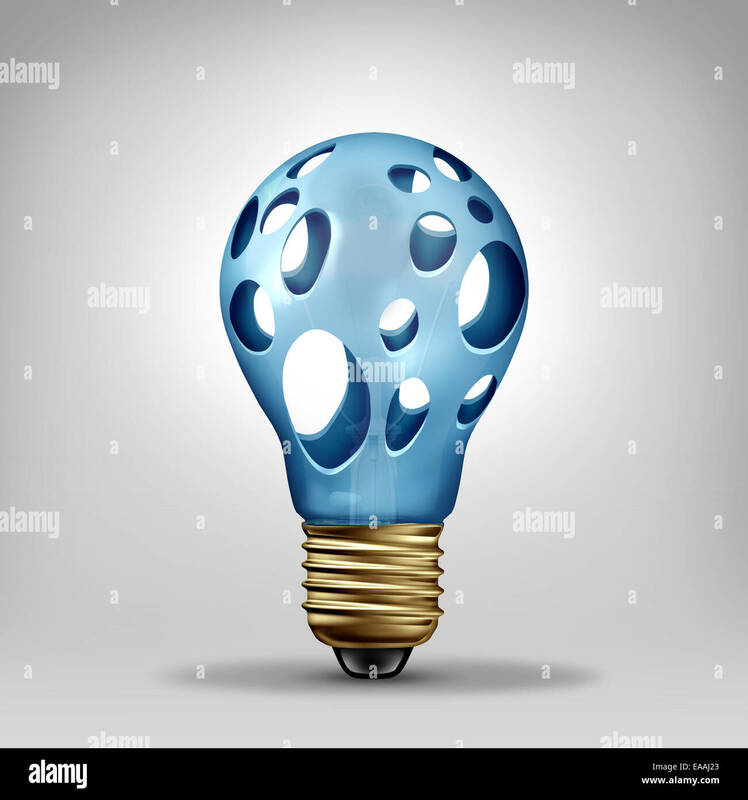 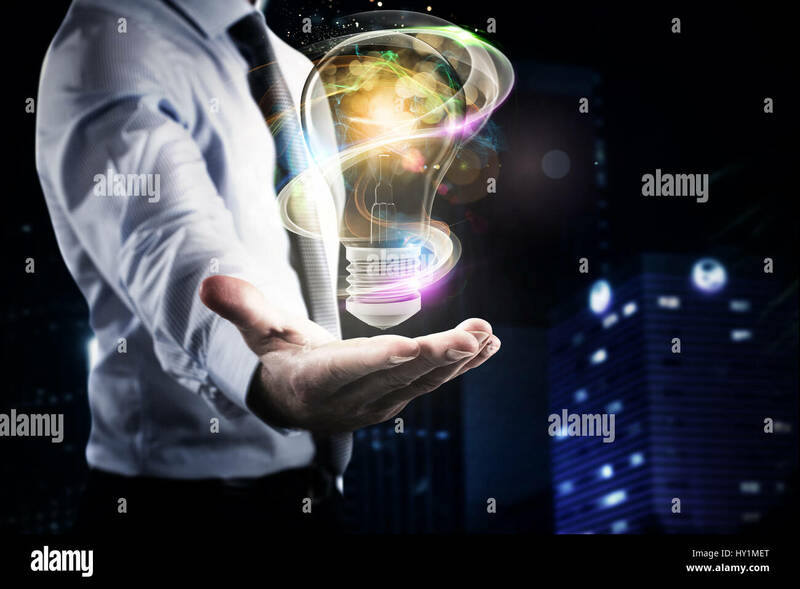 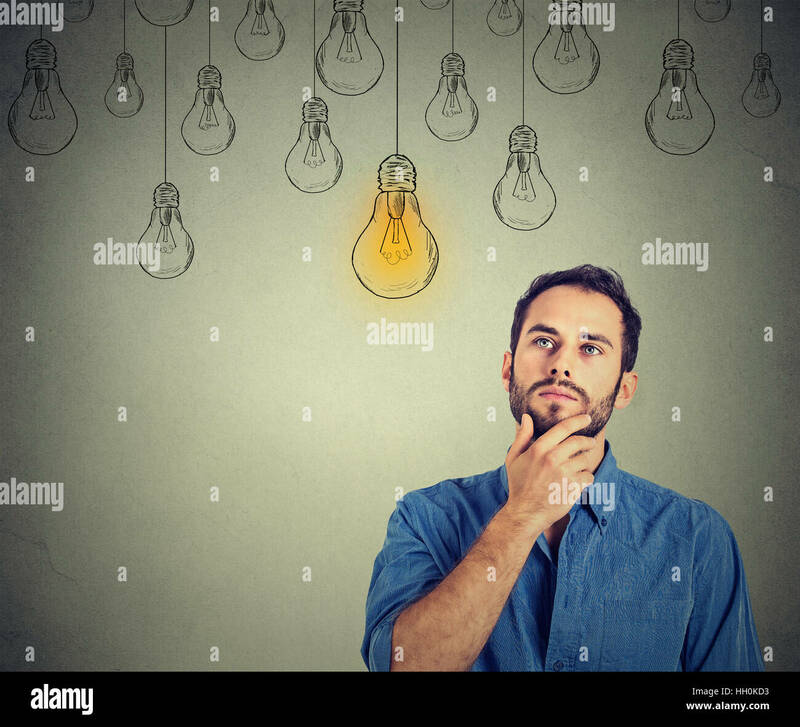 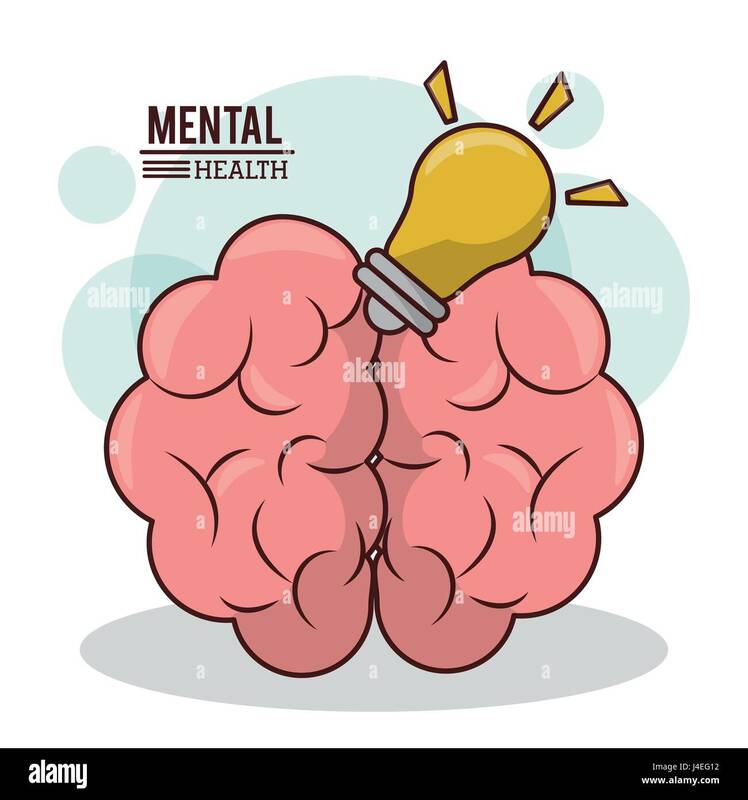 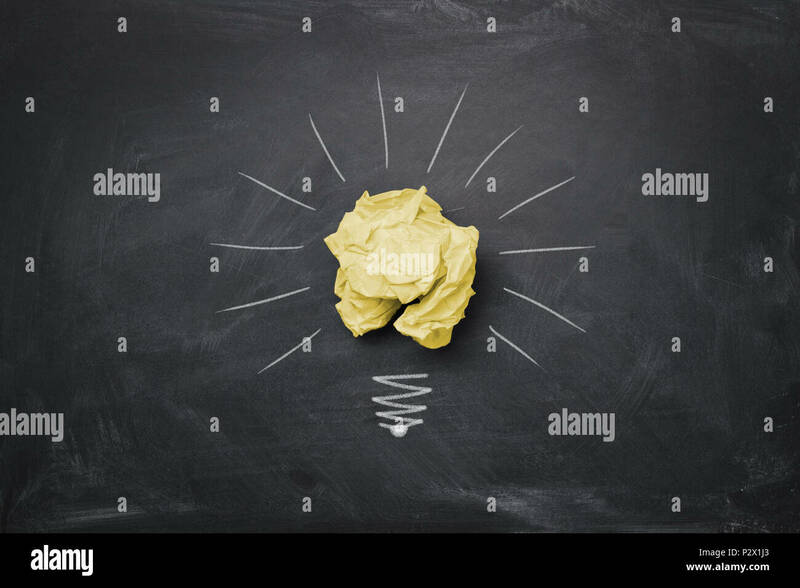 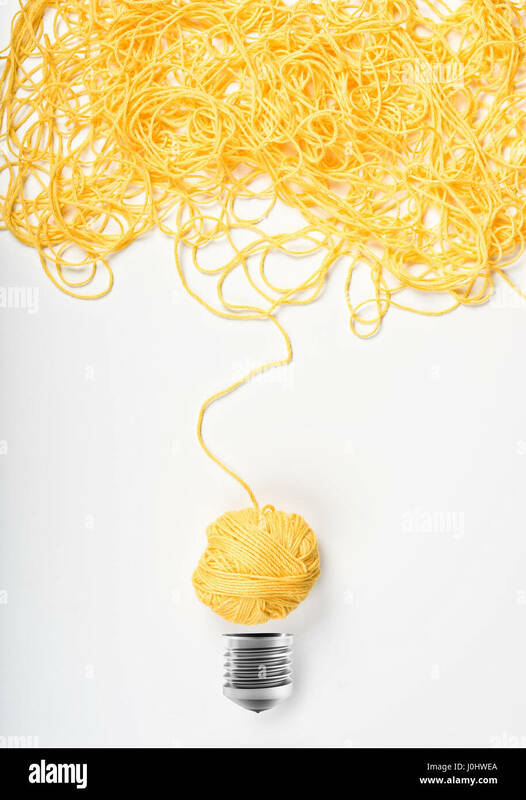 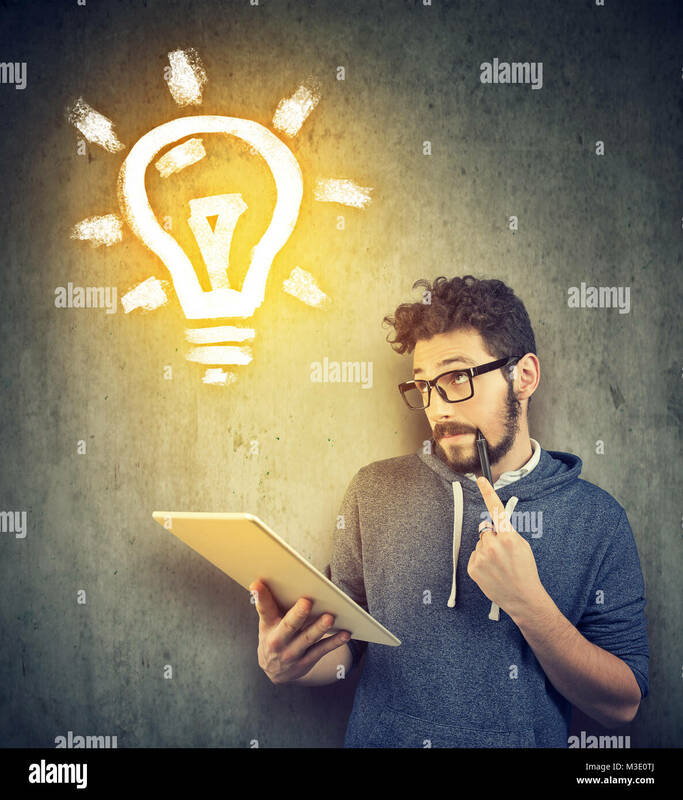 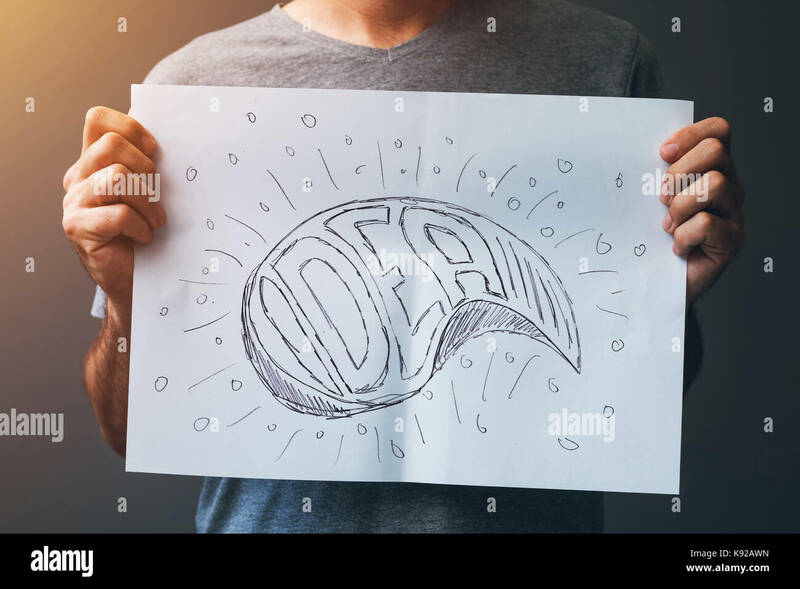 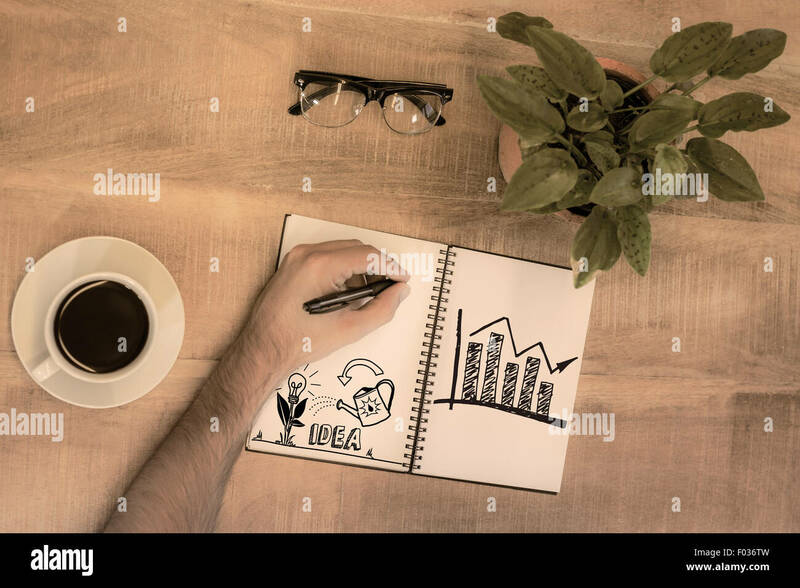 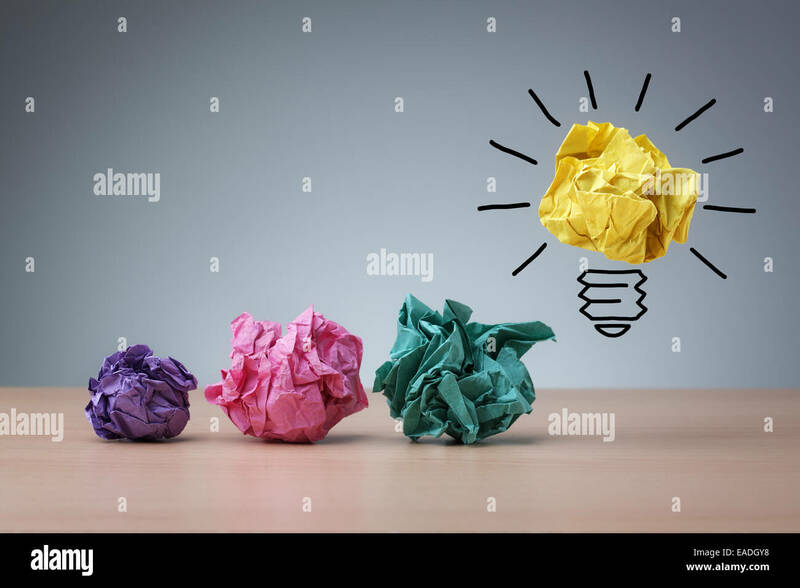 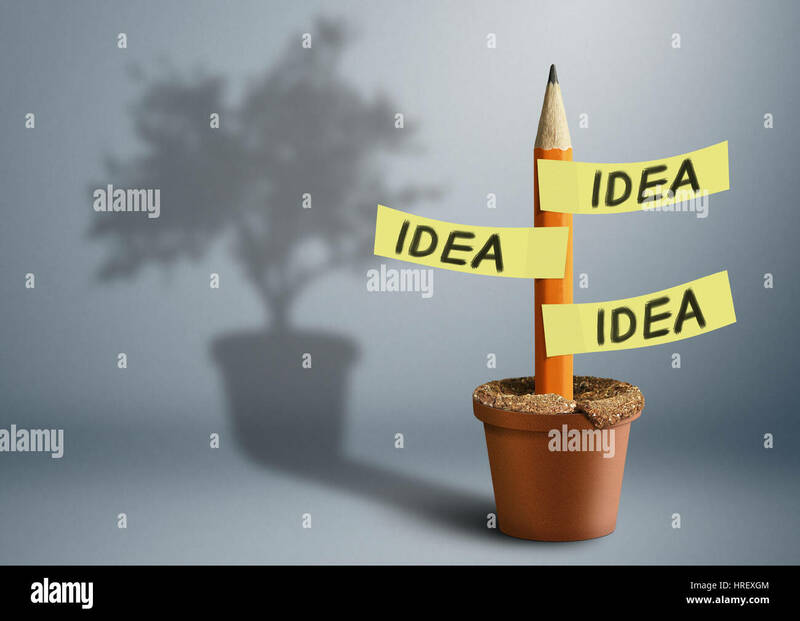 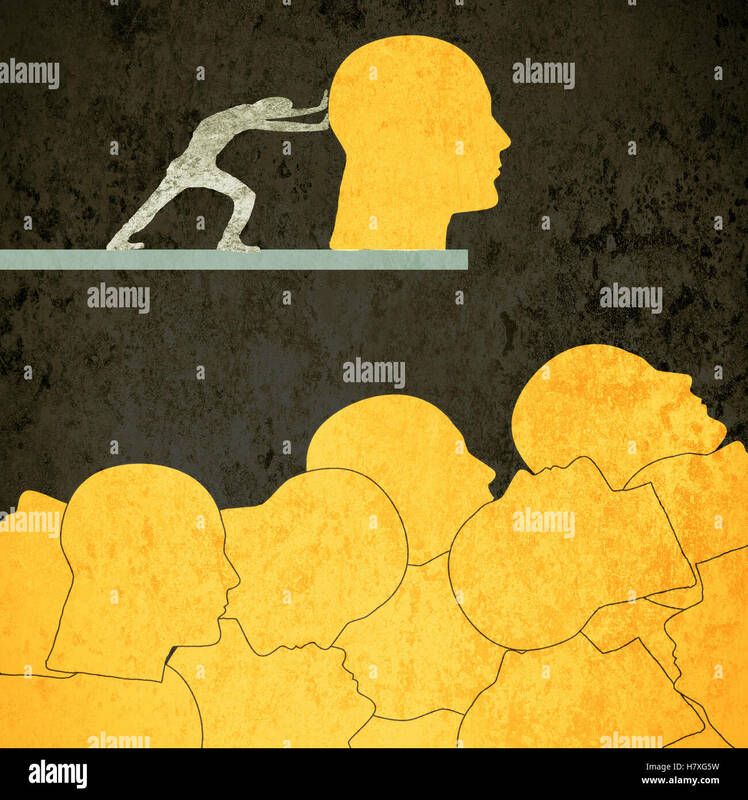 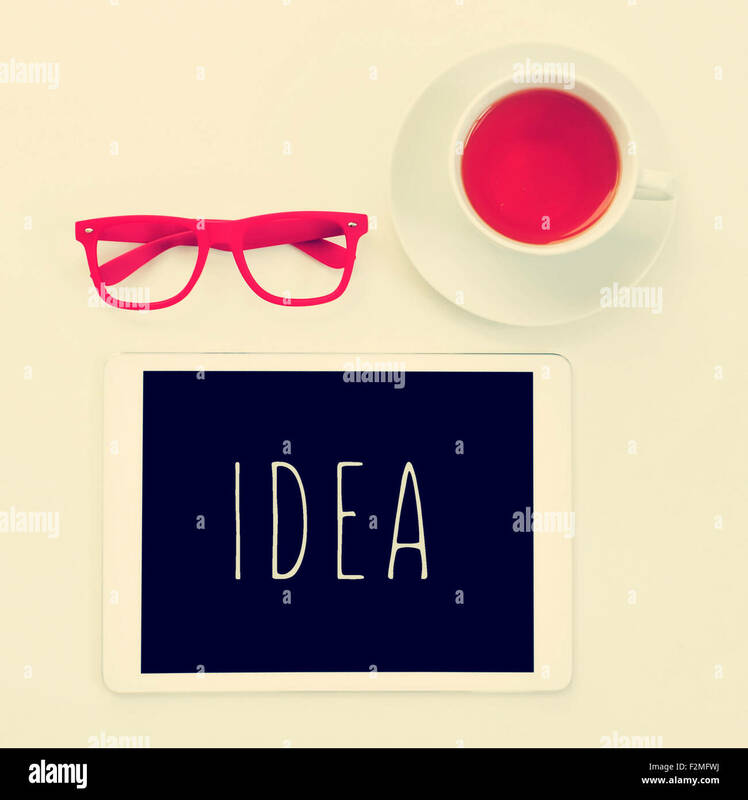 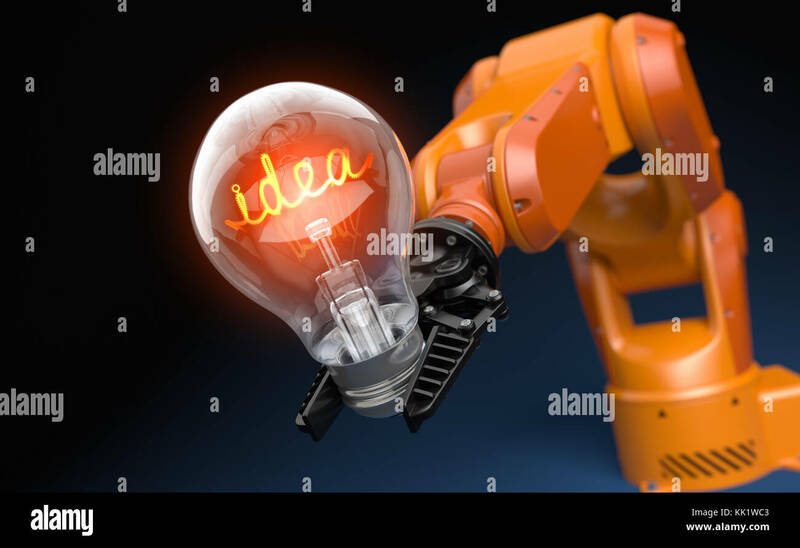 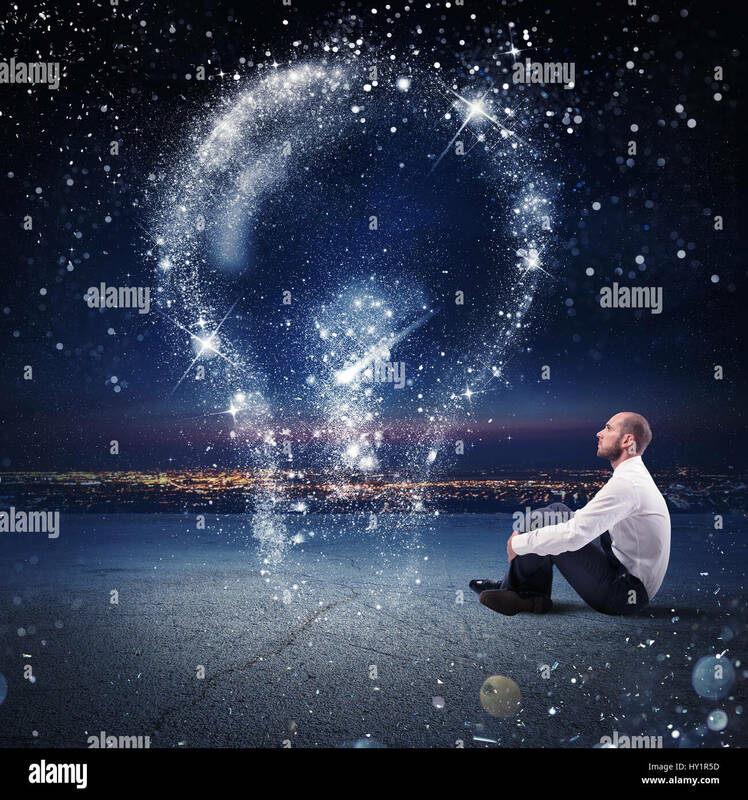 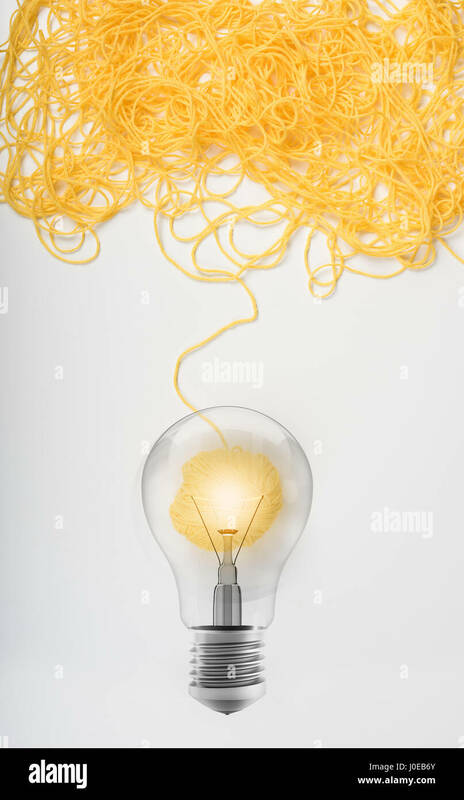 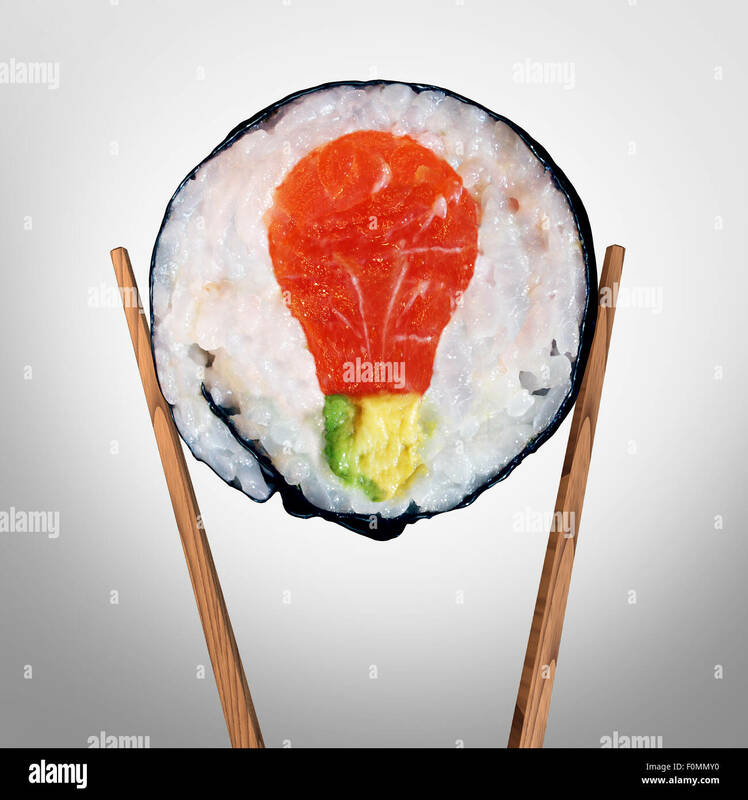 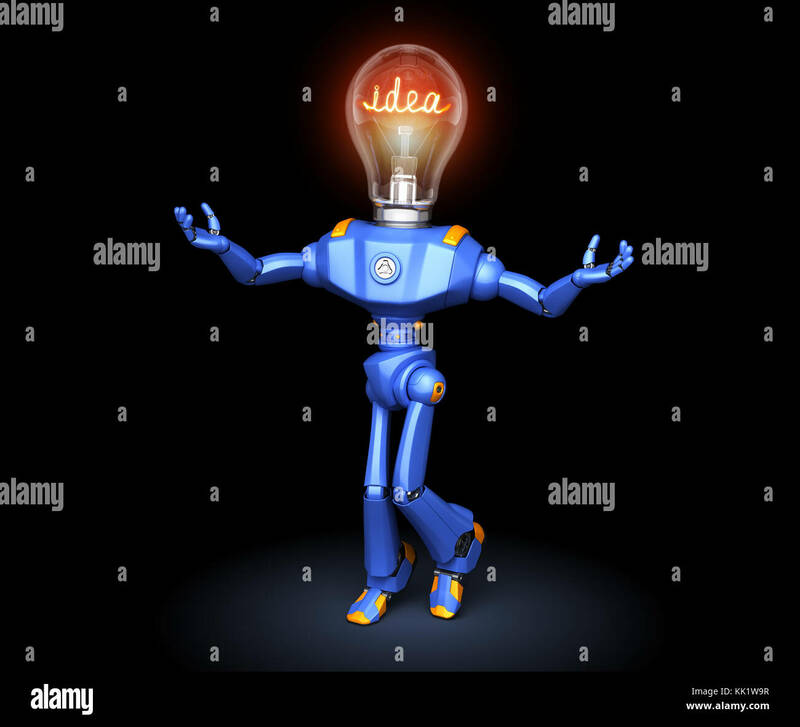 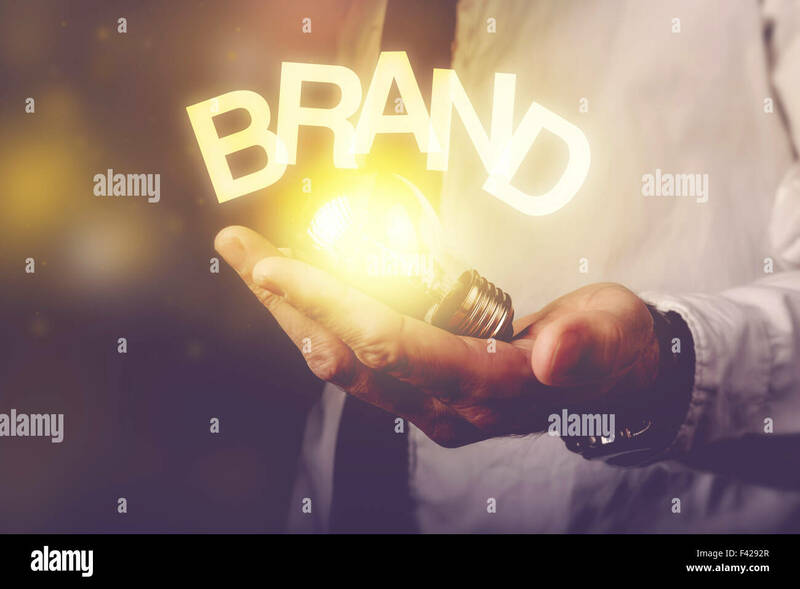 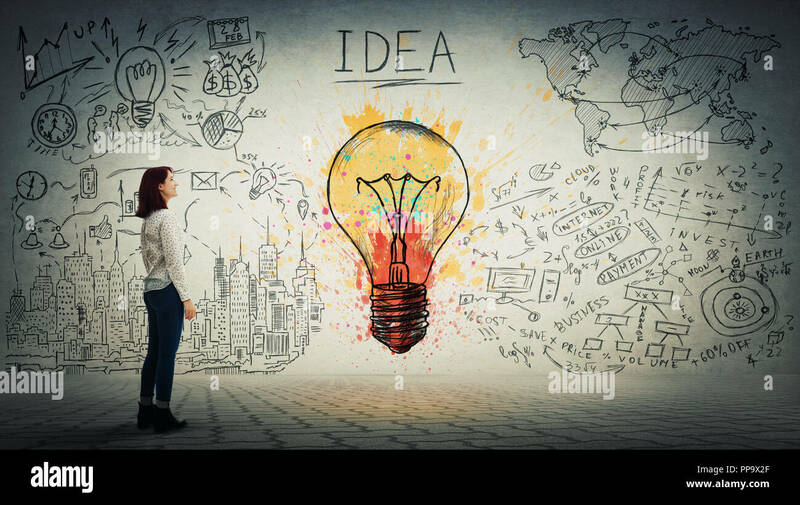 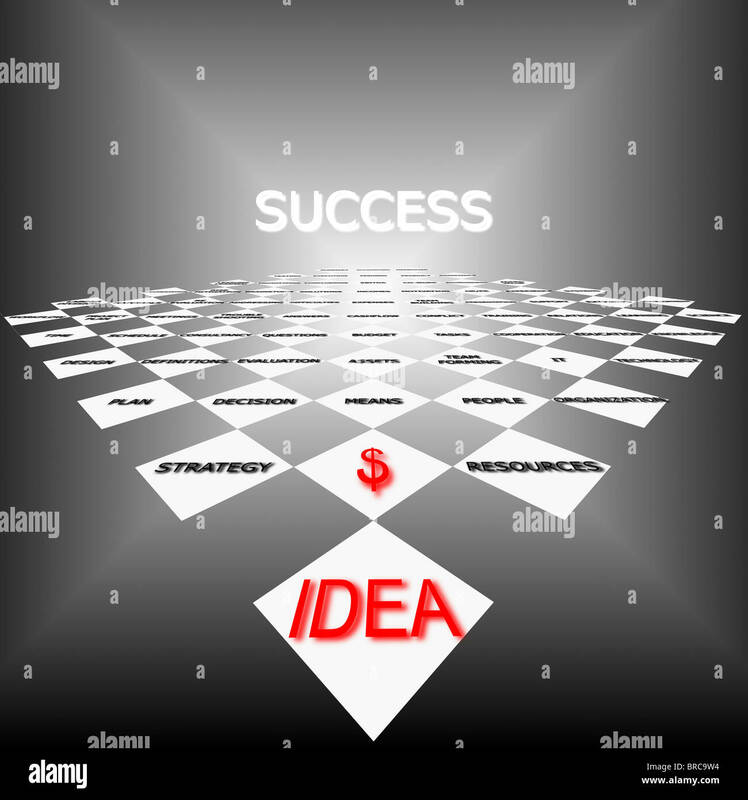 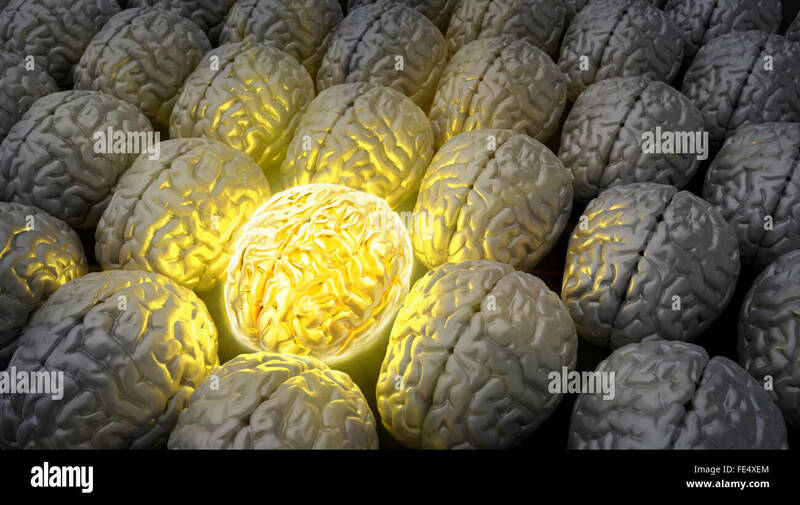 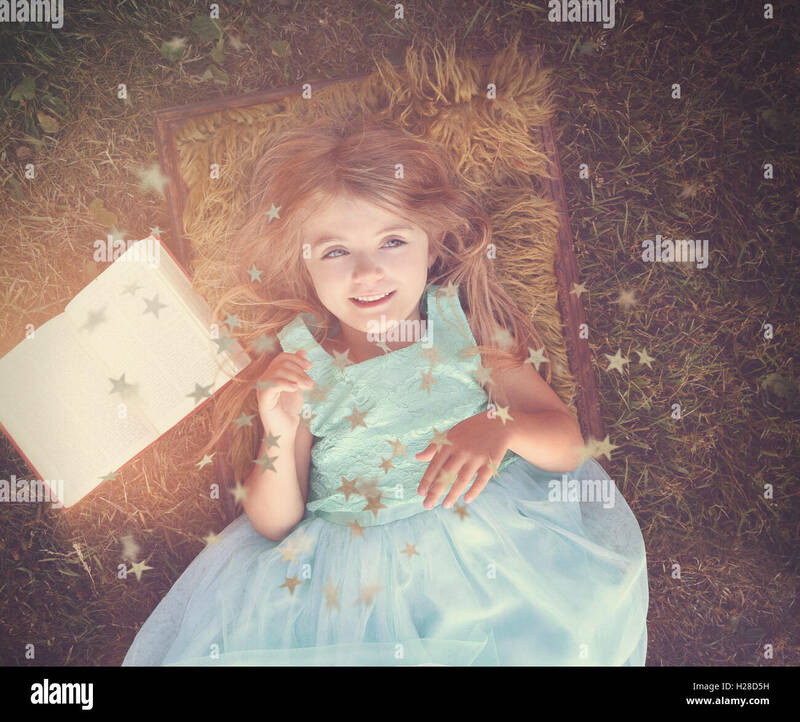 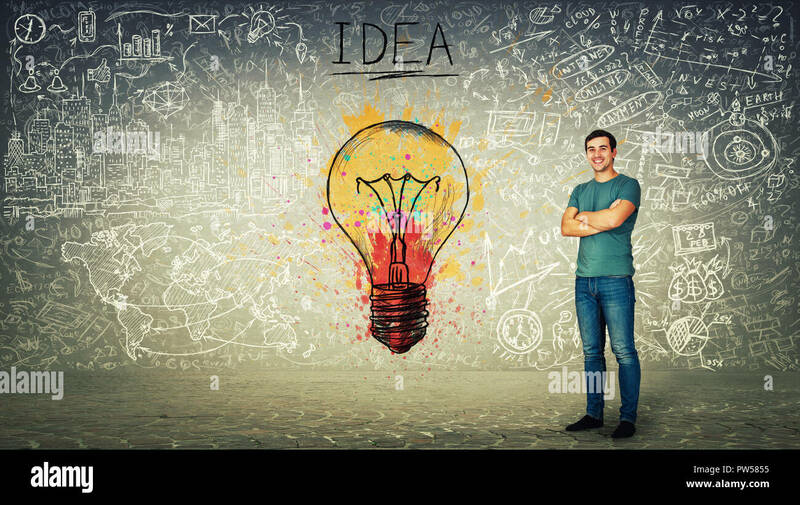 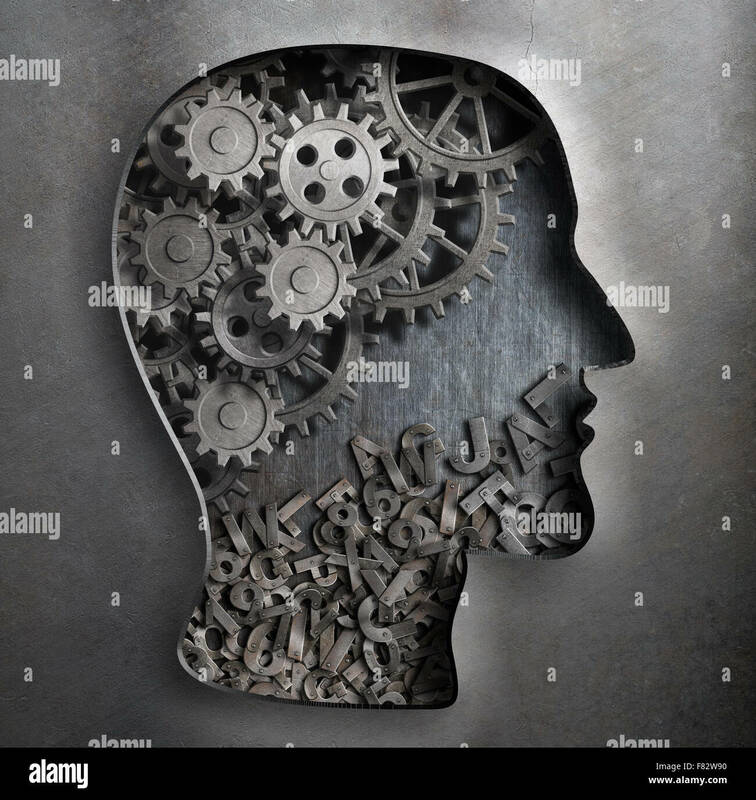 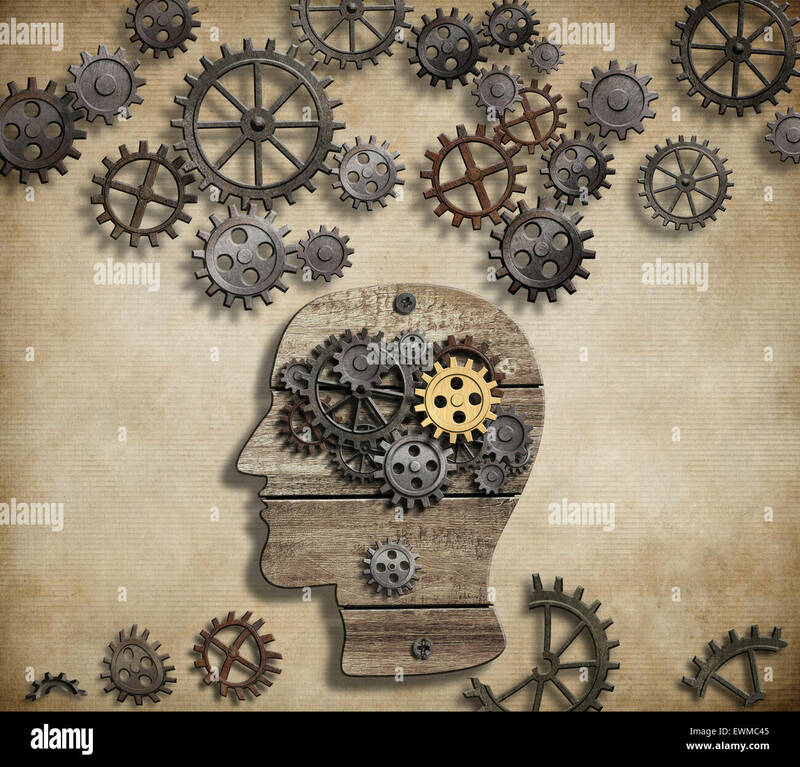 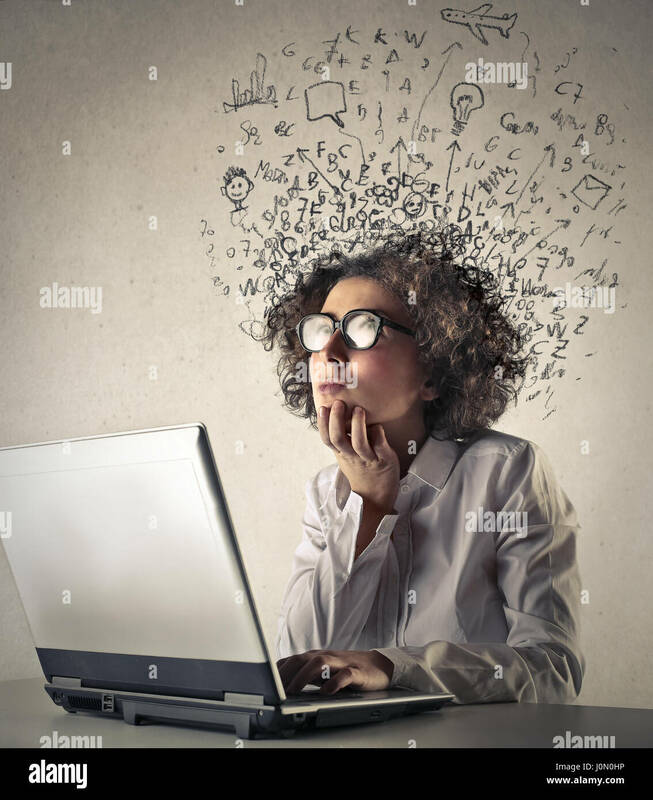 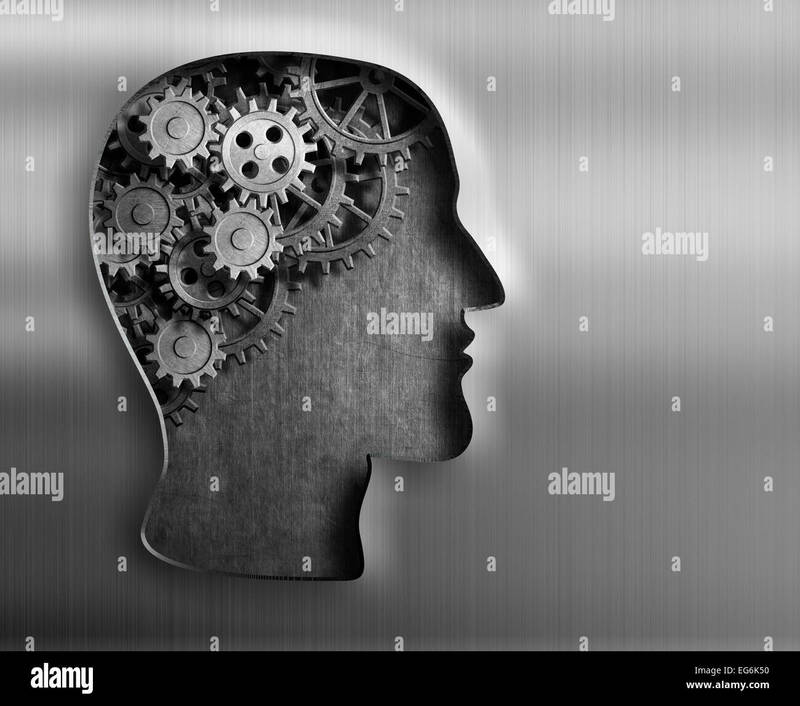 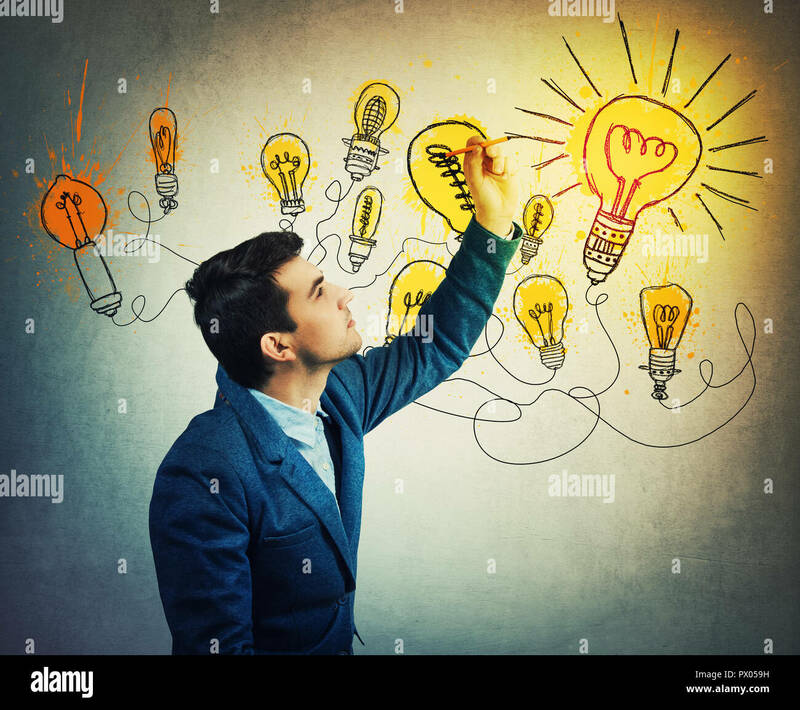 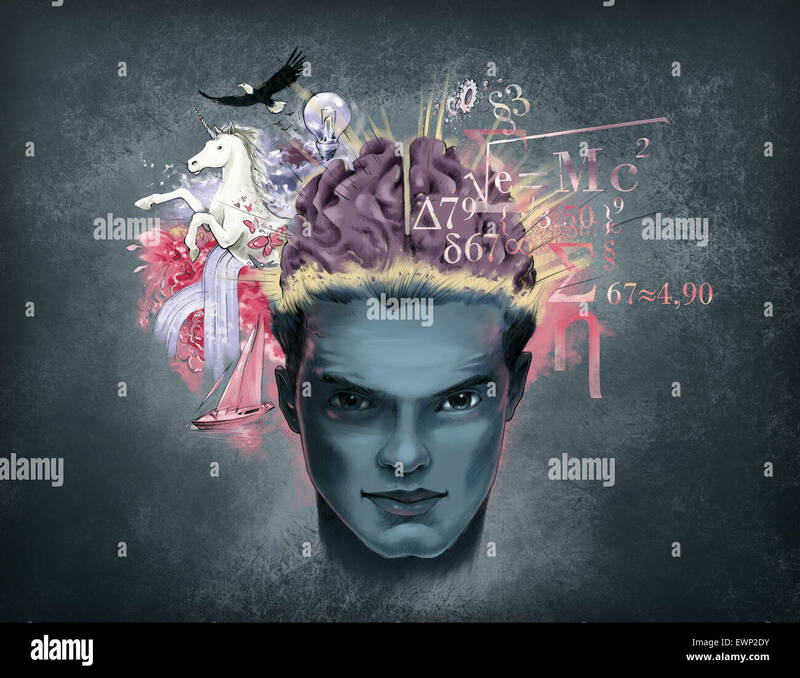 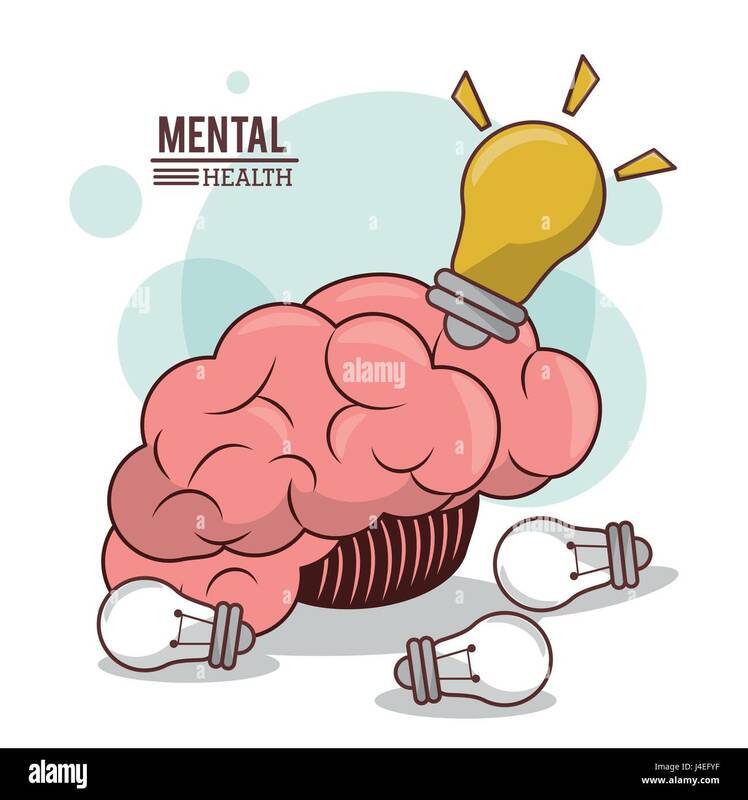 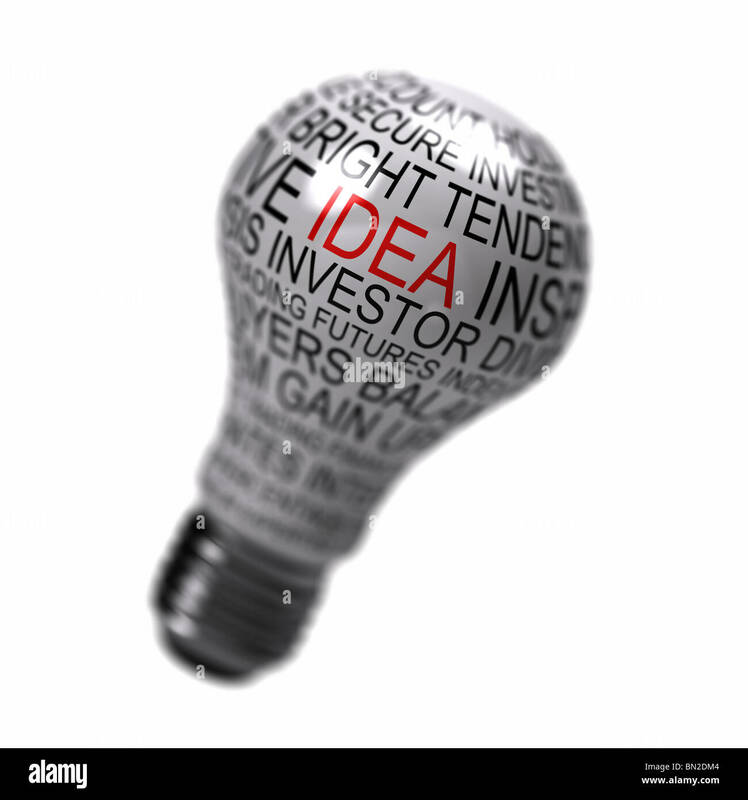 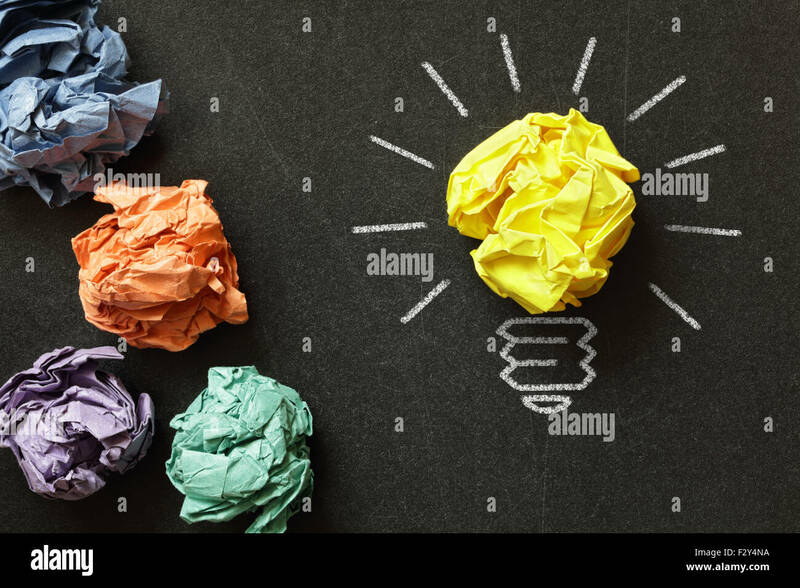 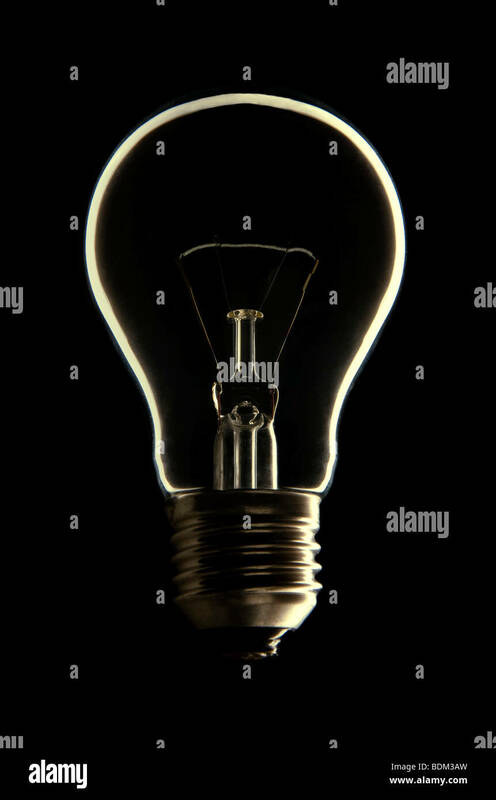 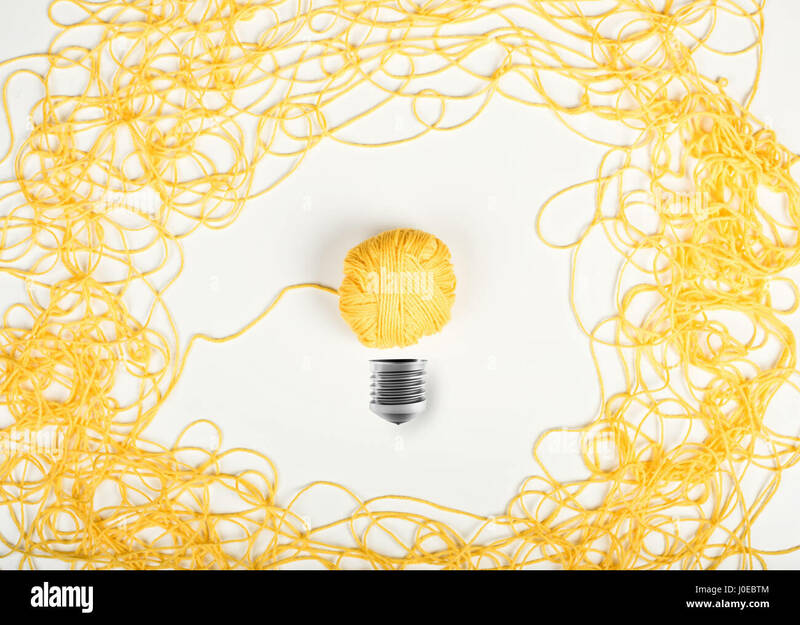 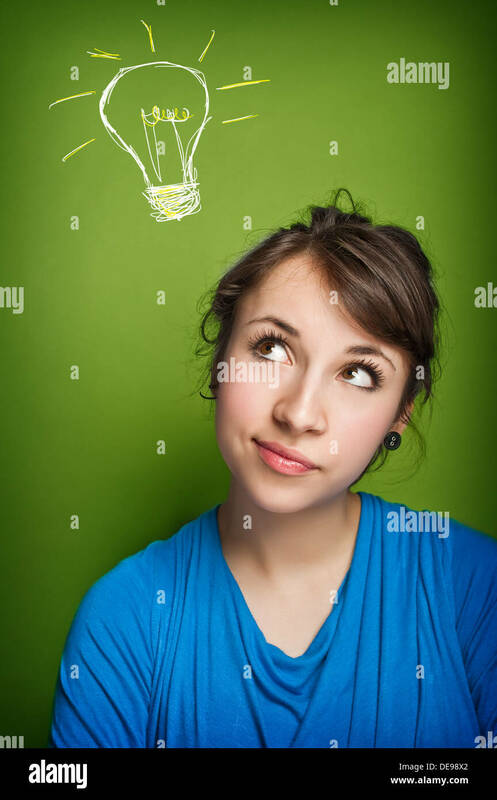 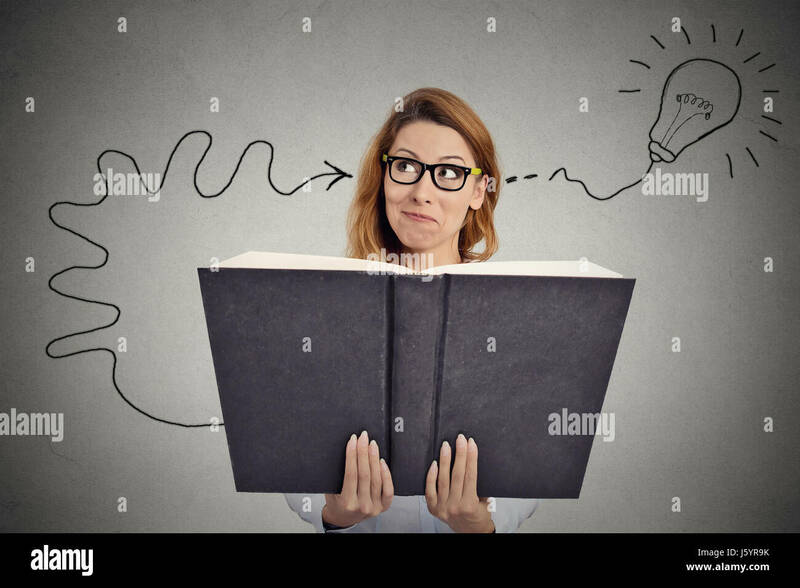 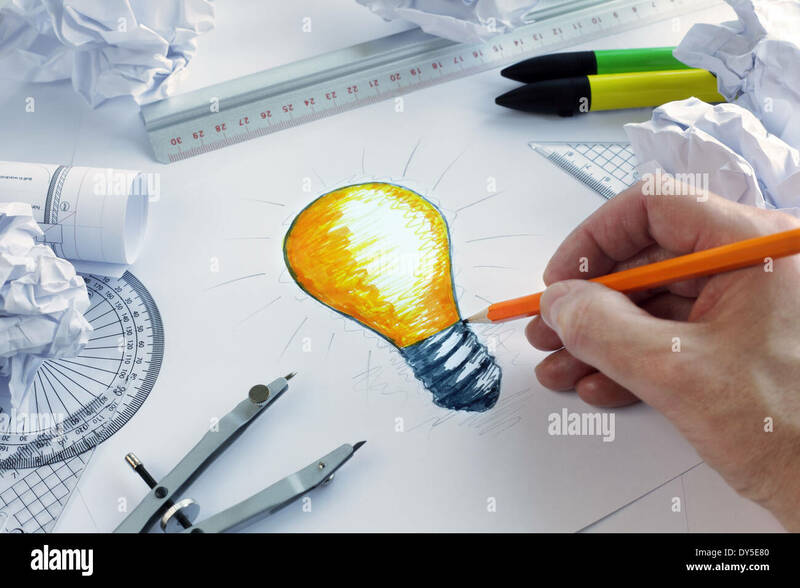 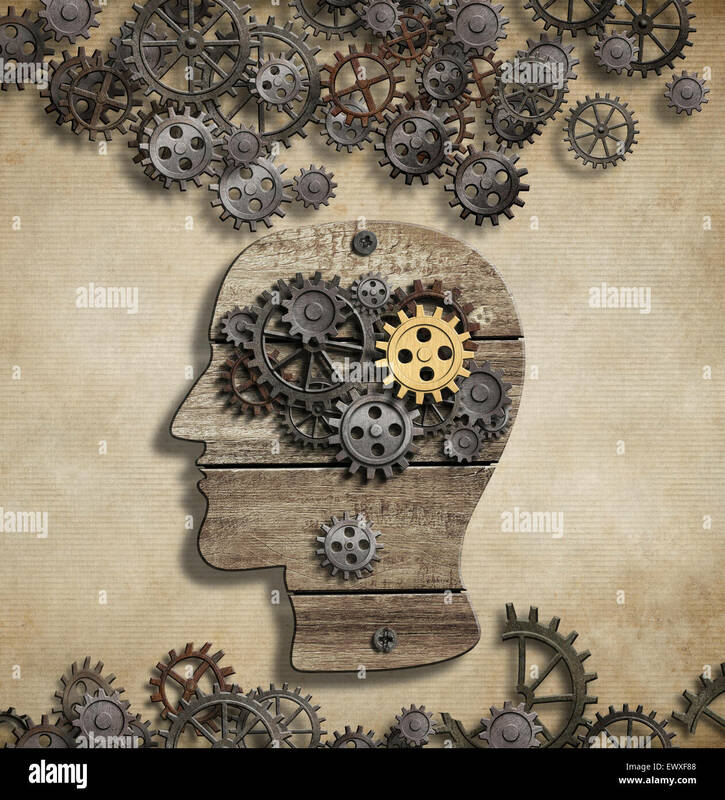 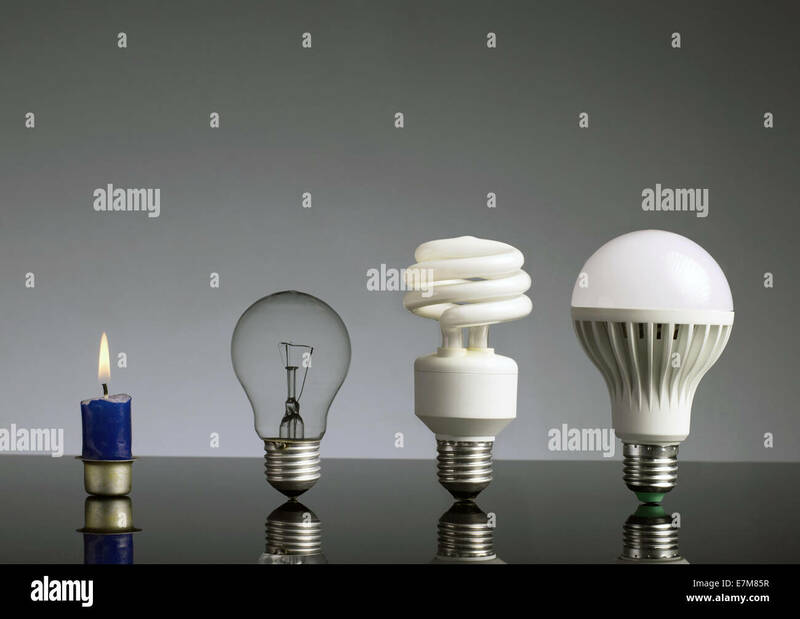 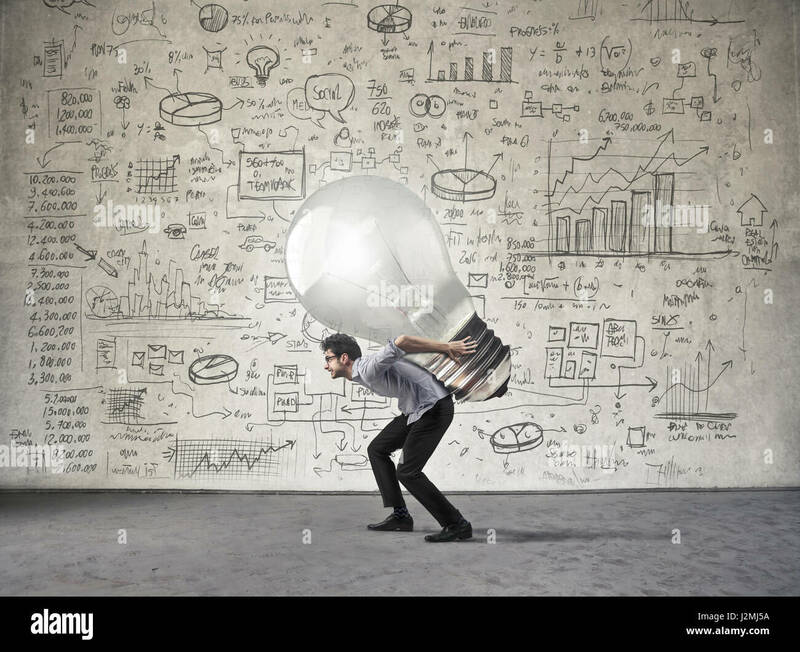 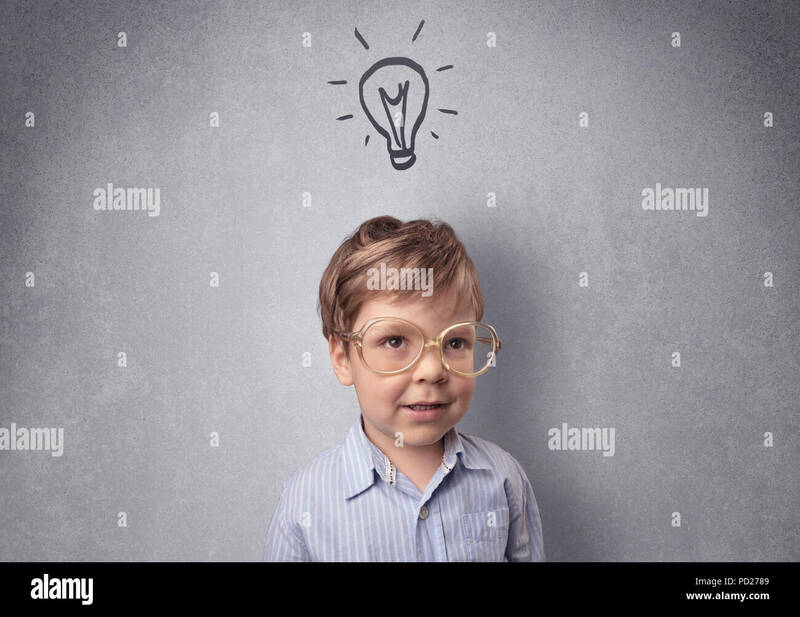 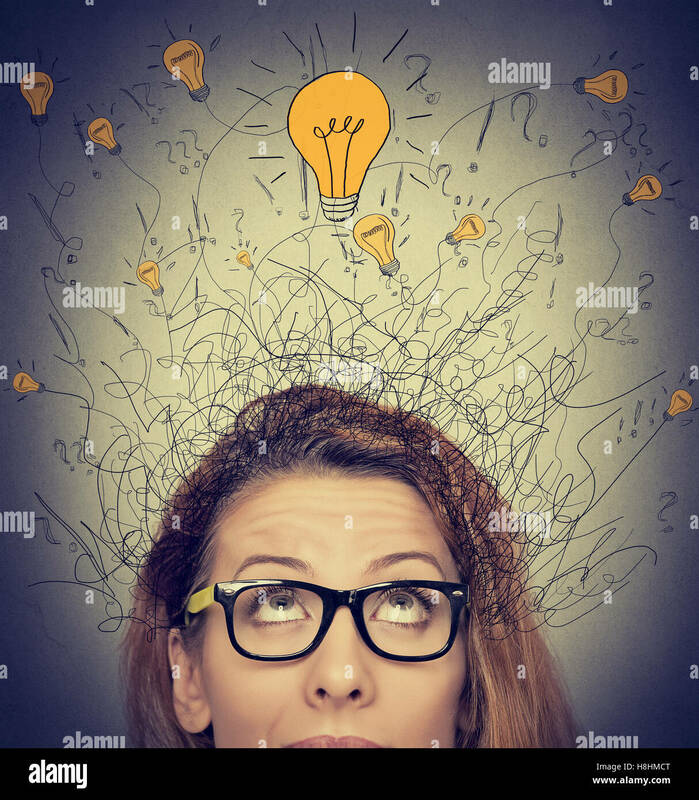 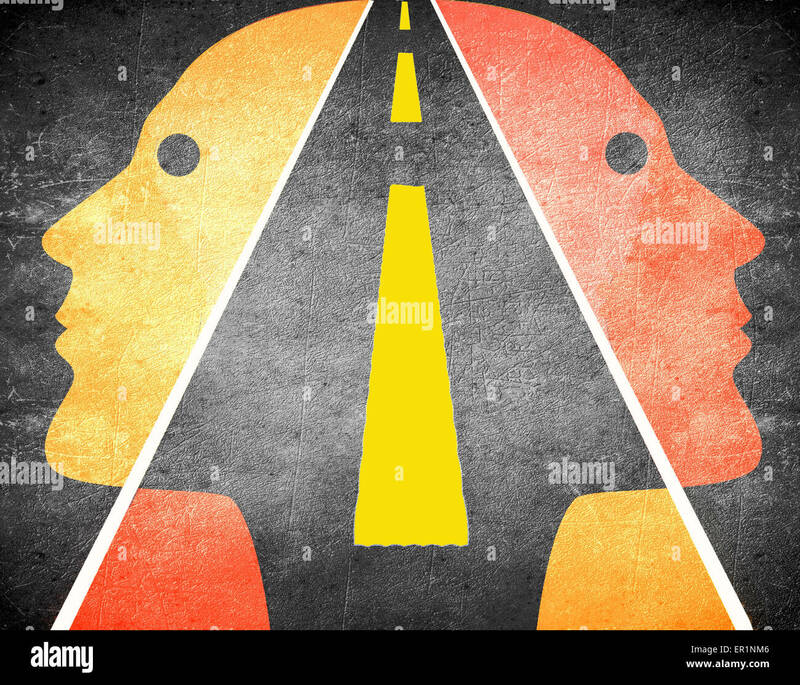 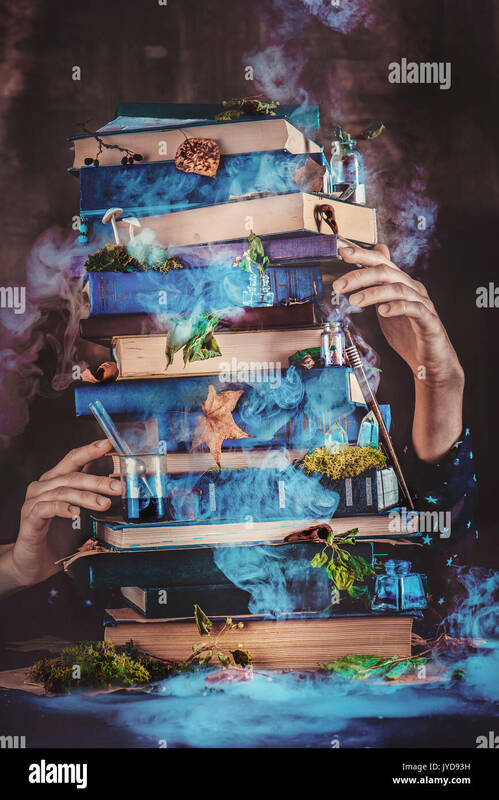 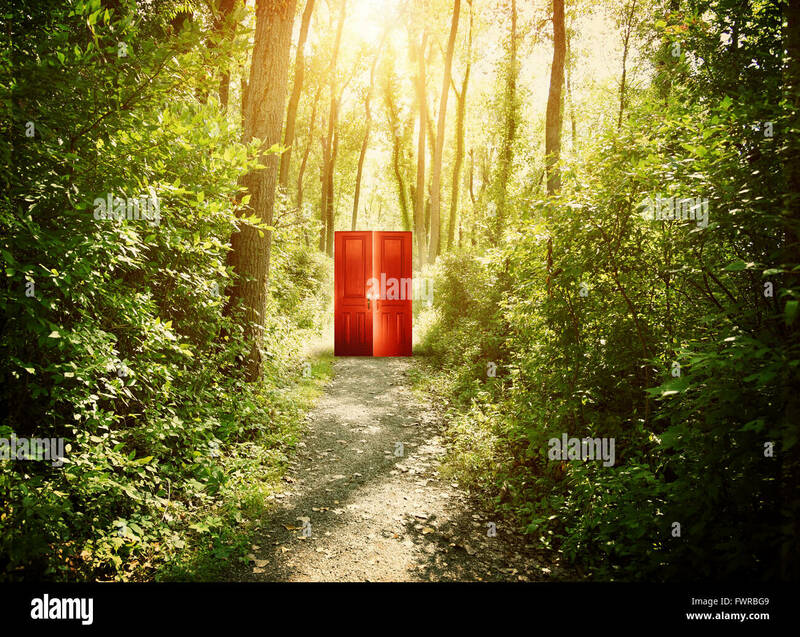 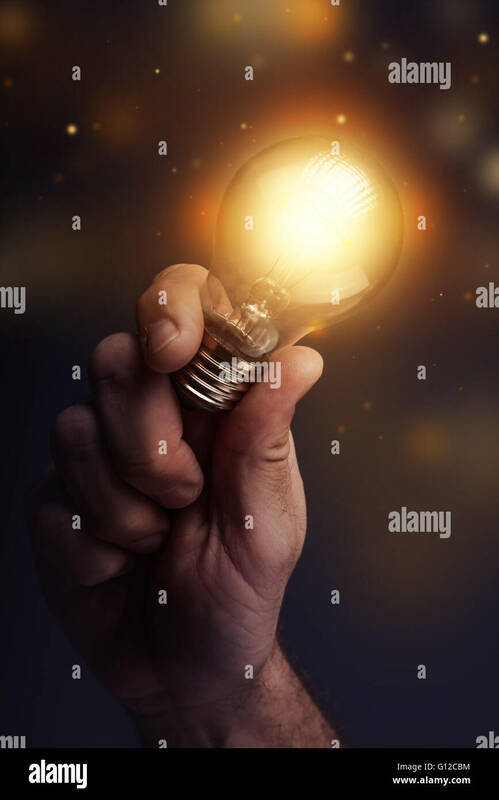 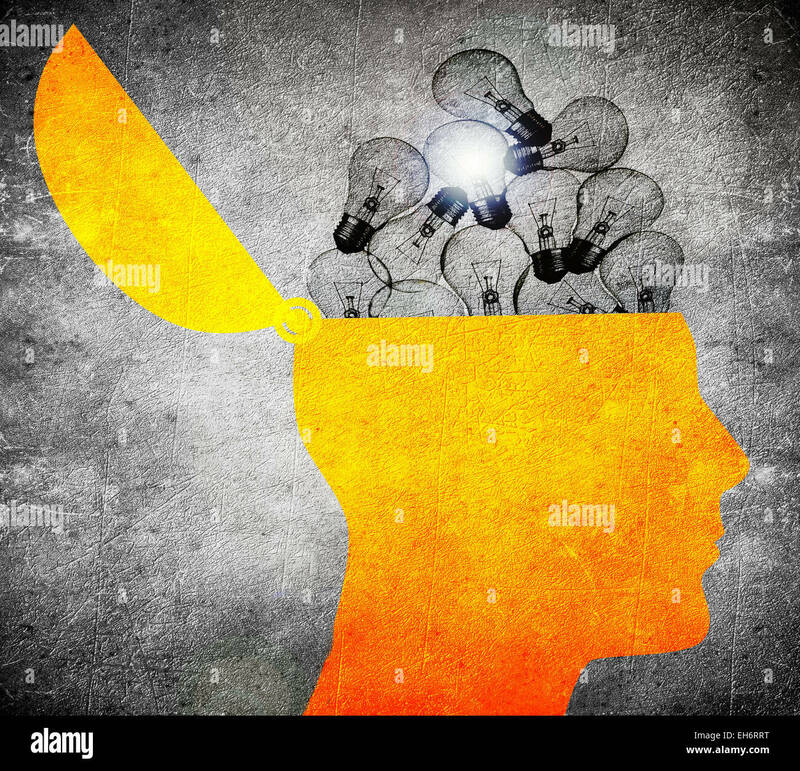 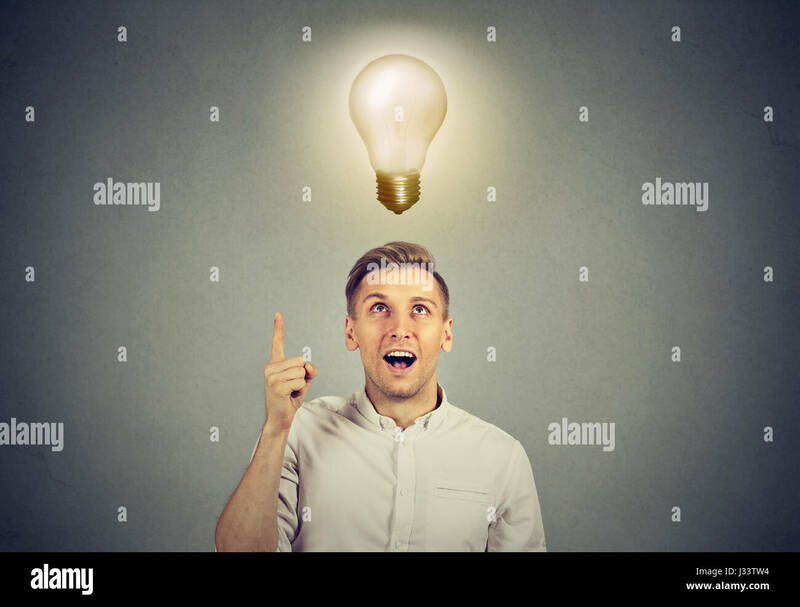 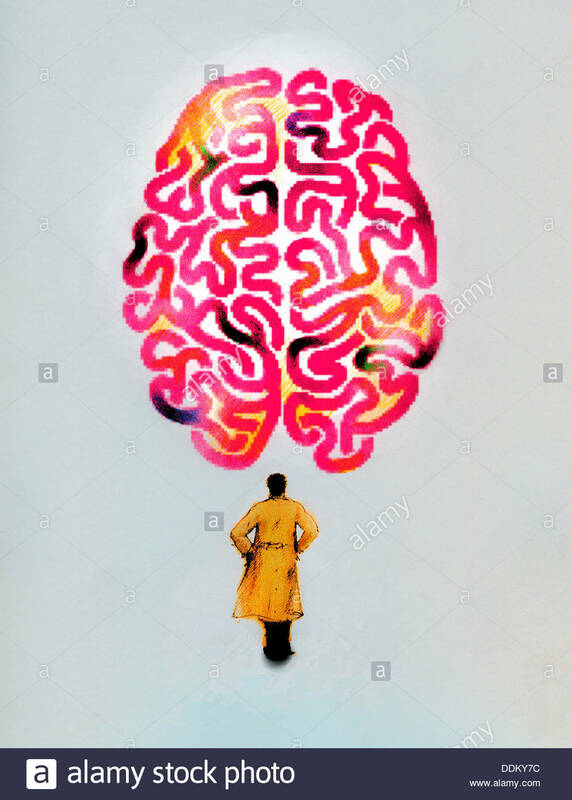 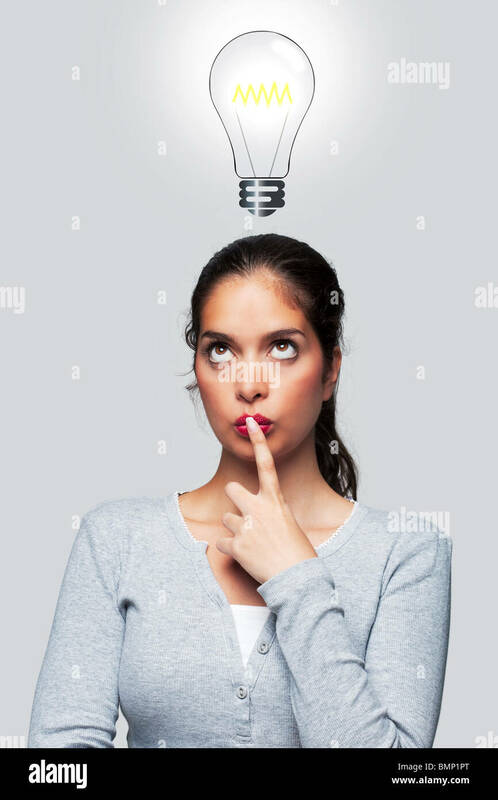 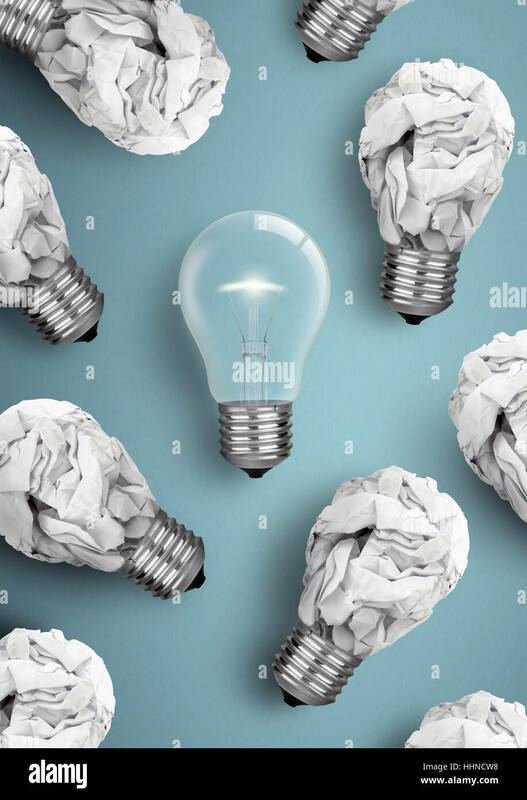 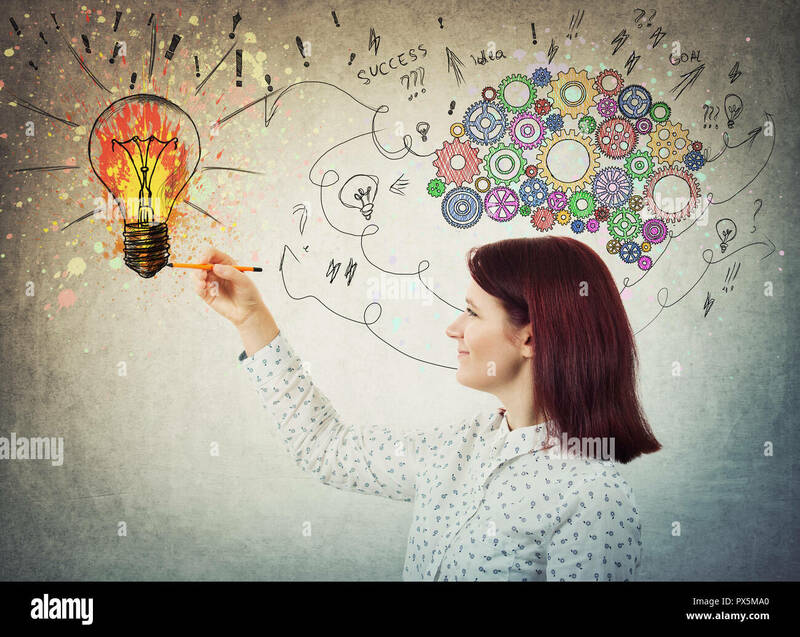 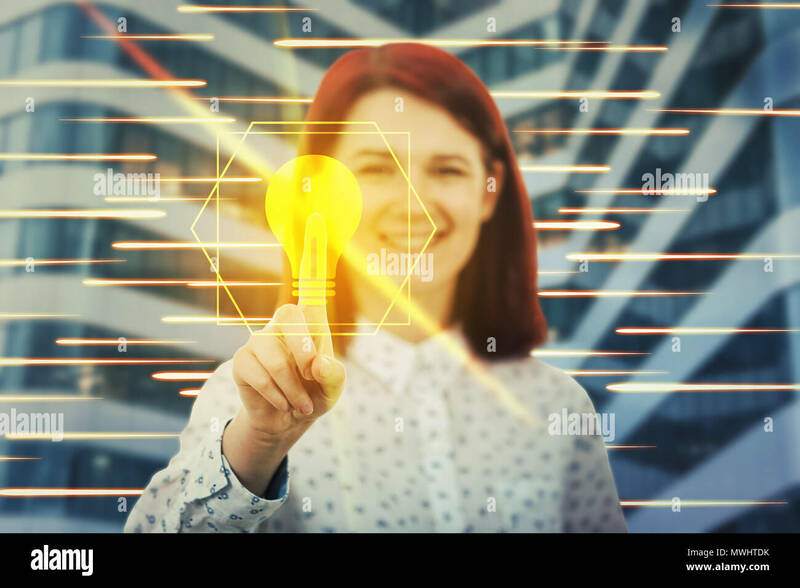 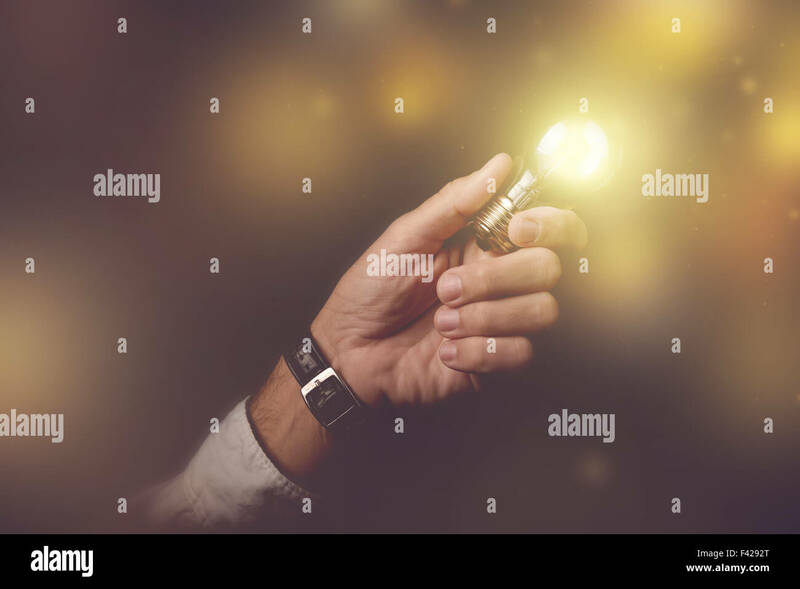 Concept image of a woman with a bright idea, illustration of a lightbulb above her head. 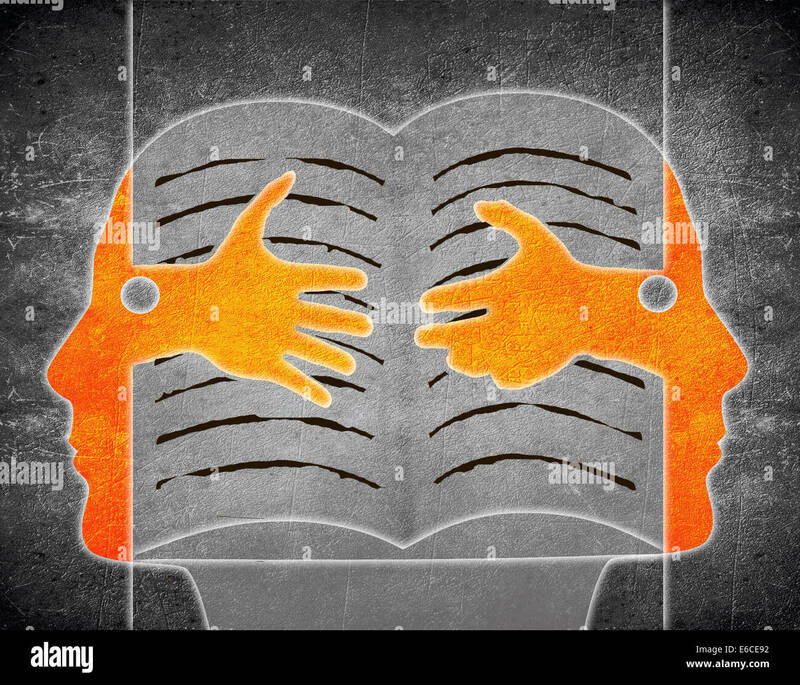 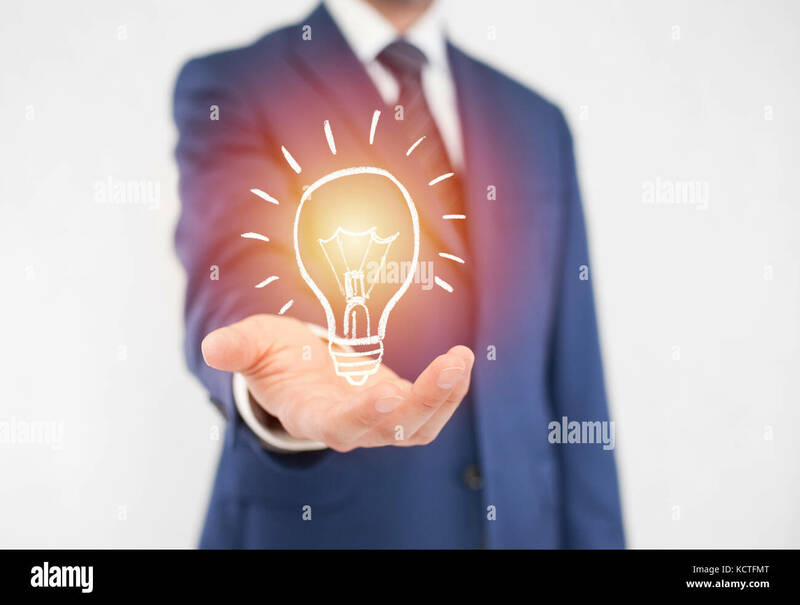 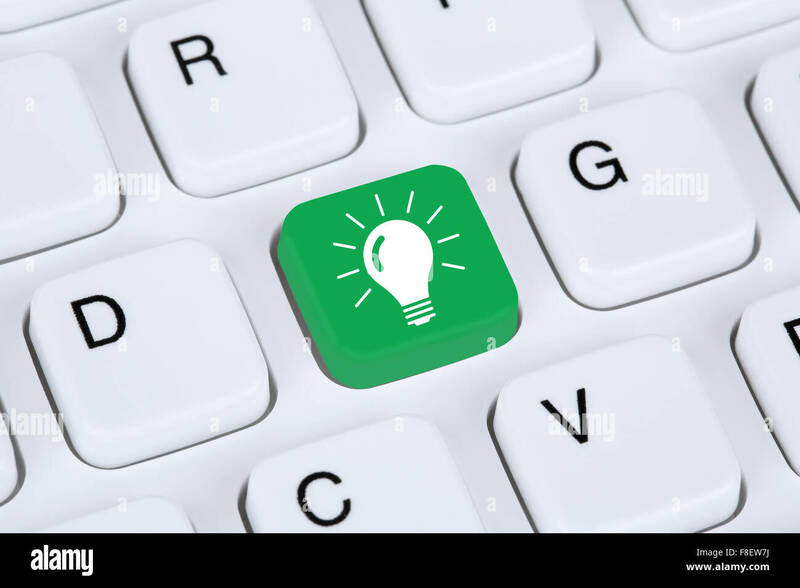 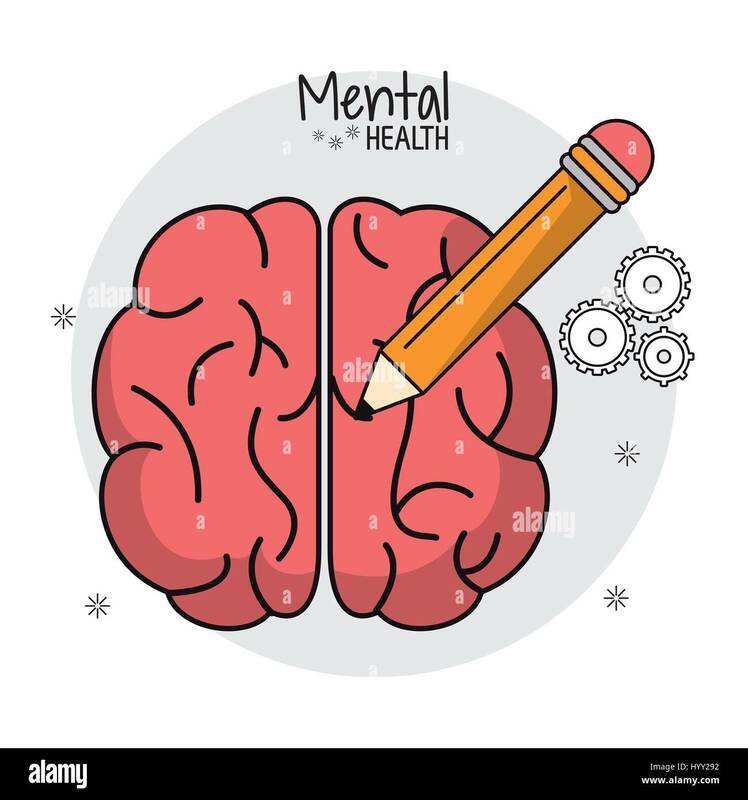 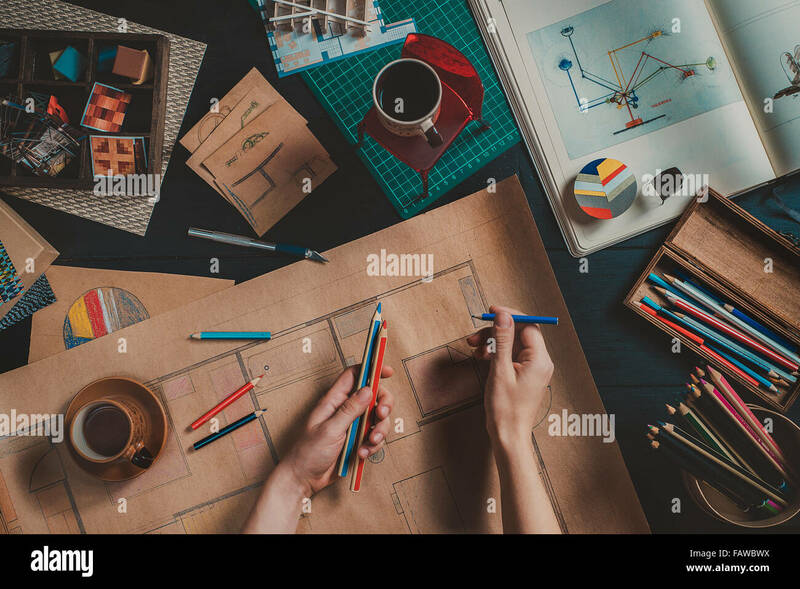 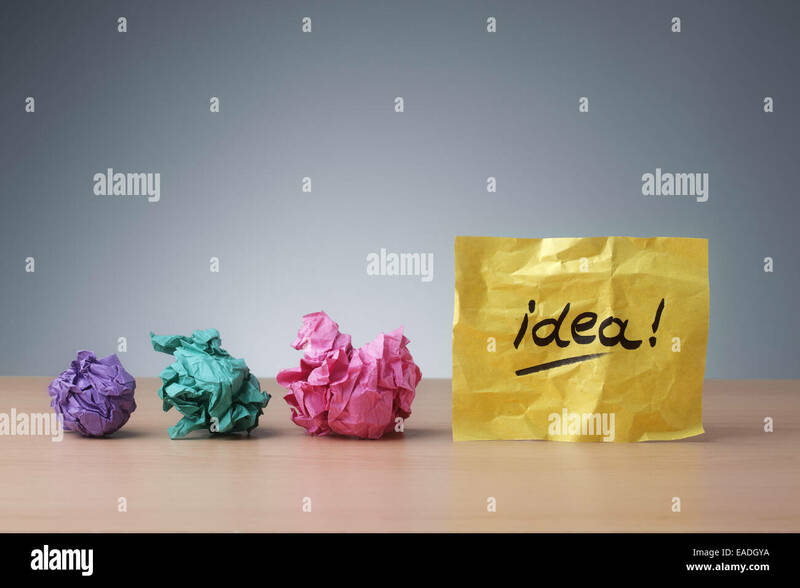 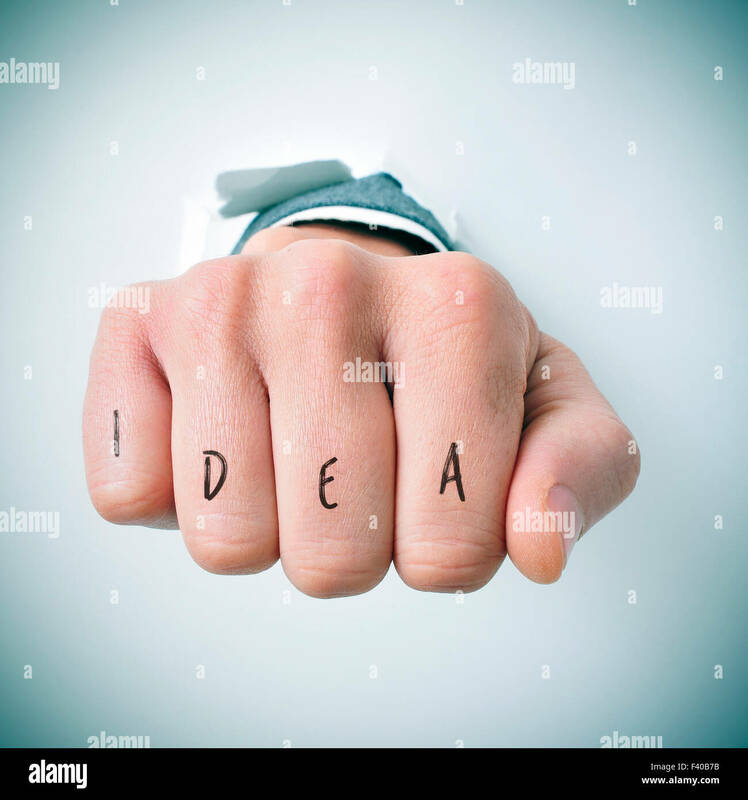 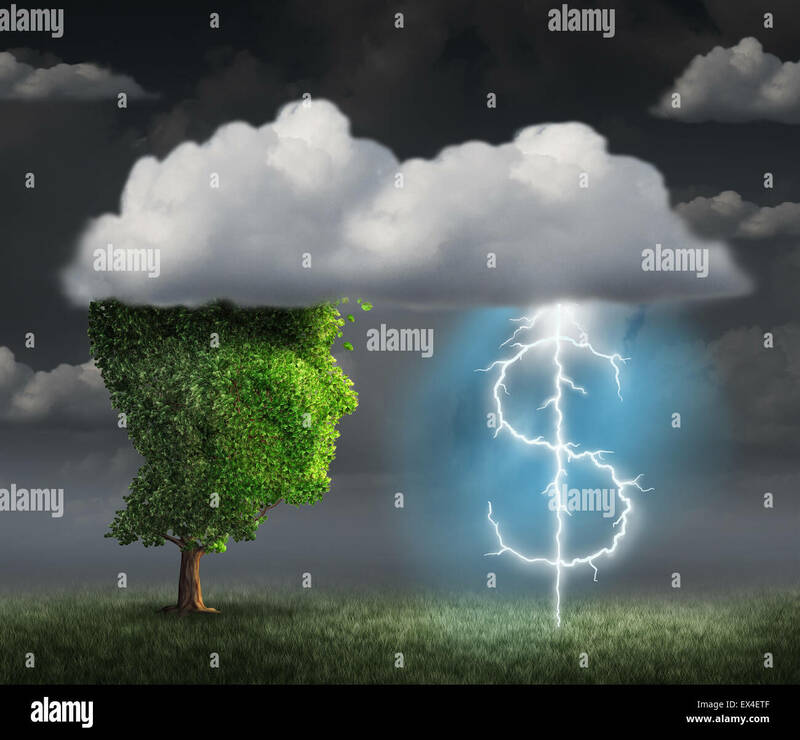 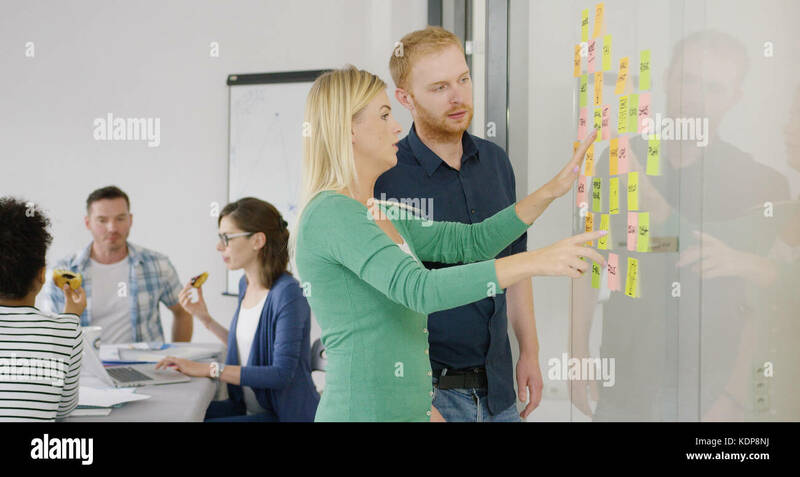 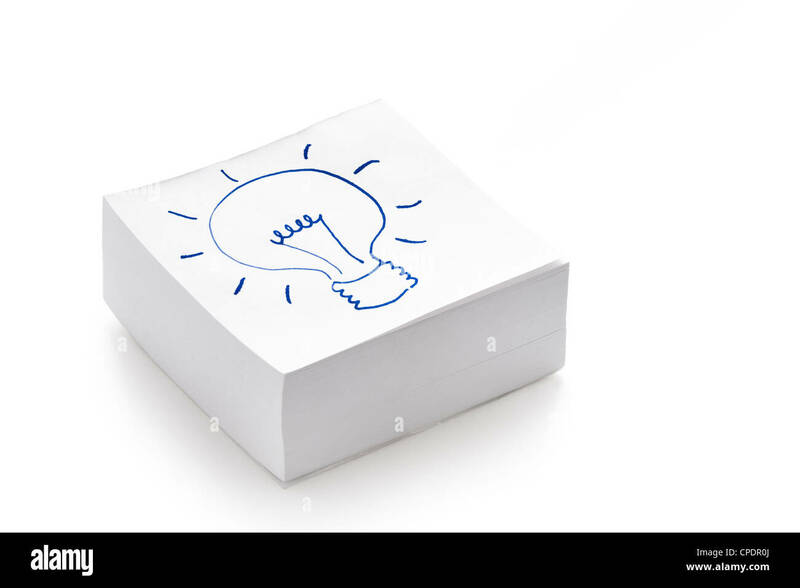 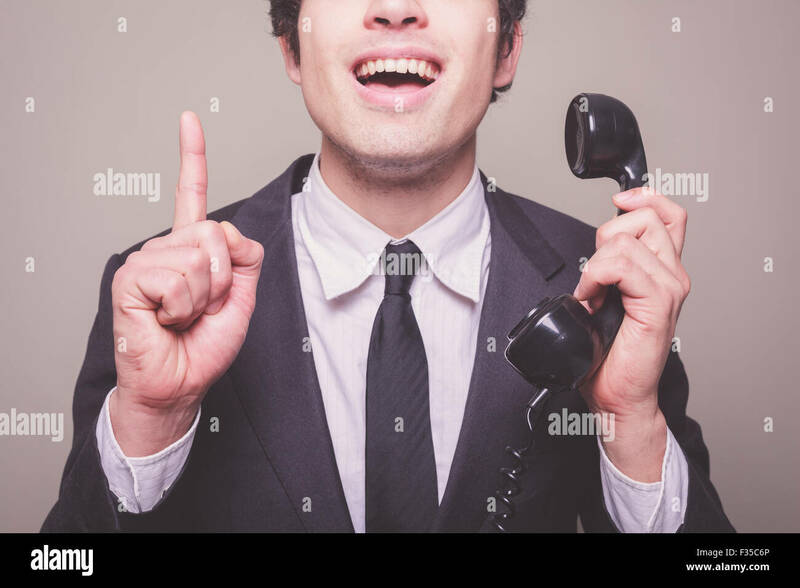 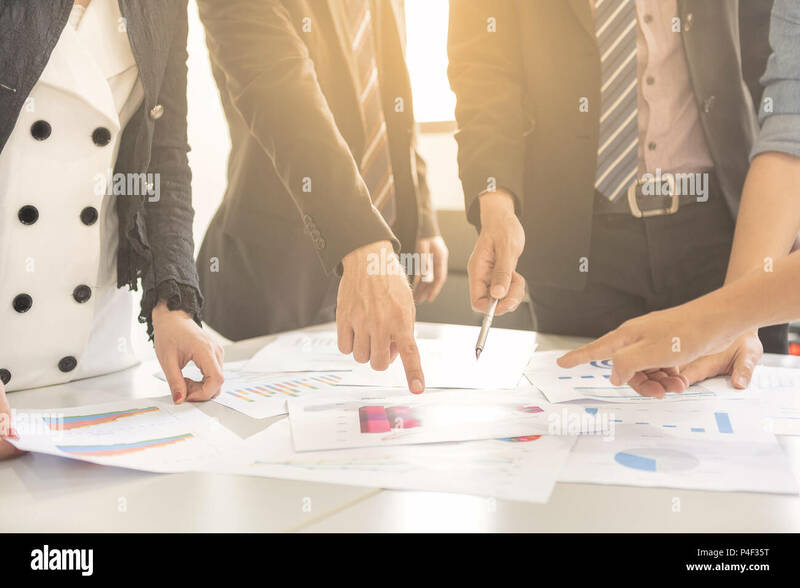 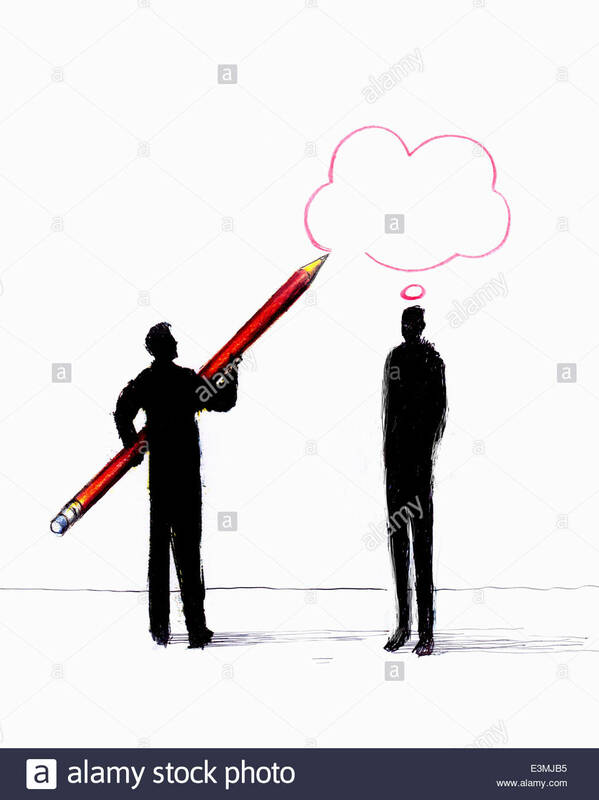 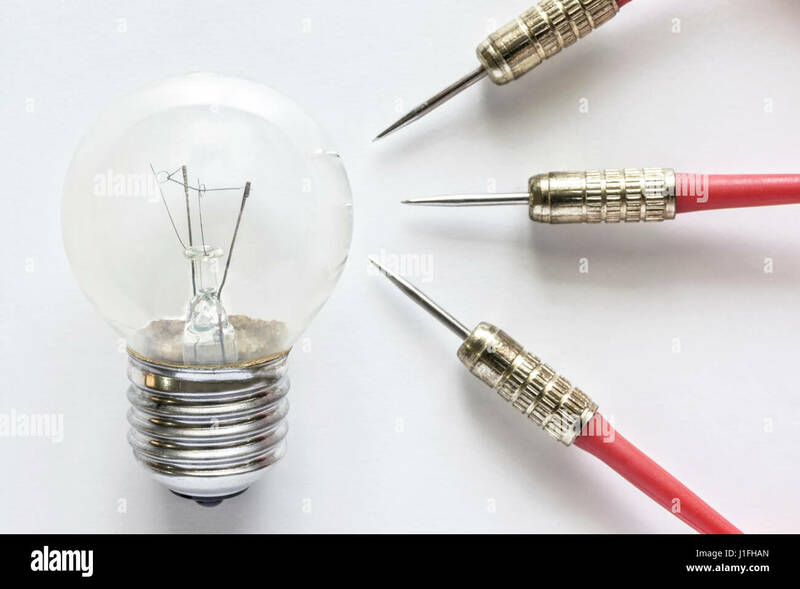 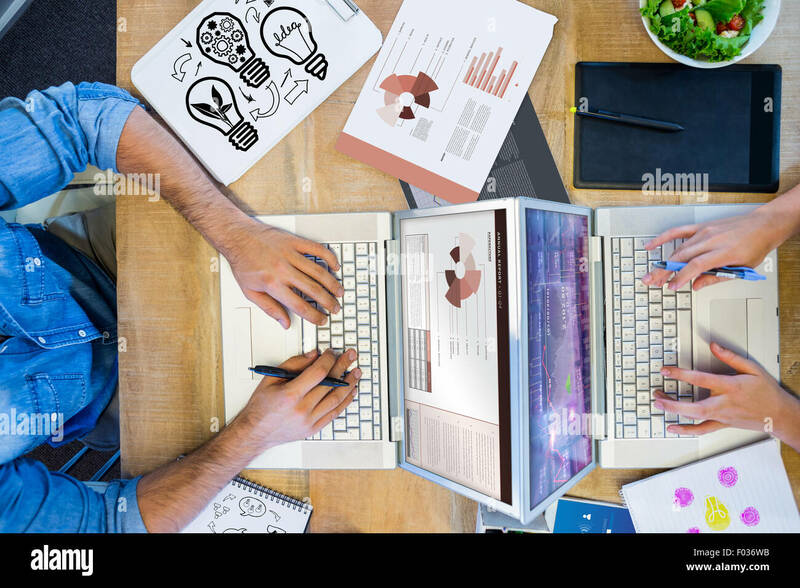 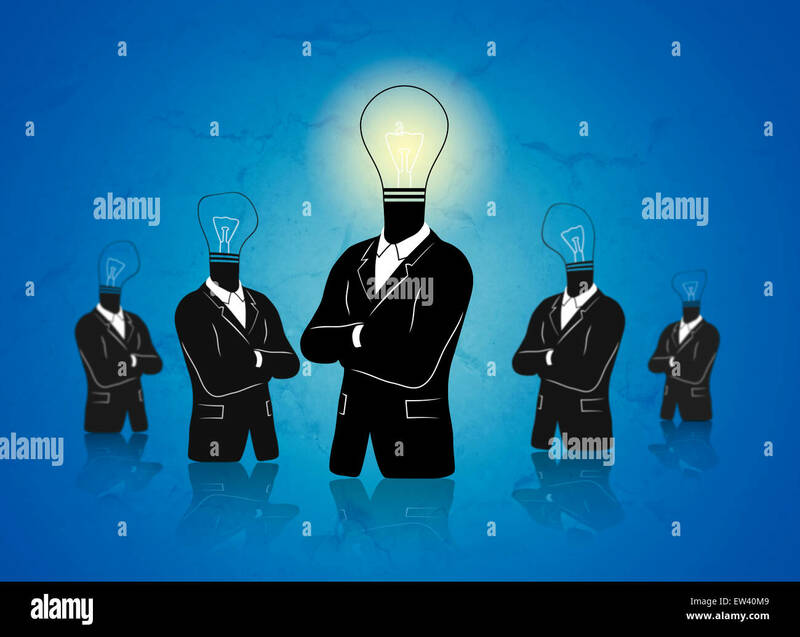 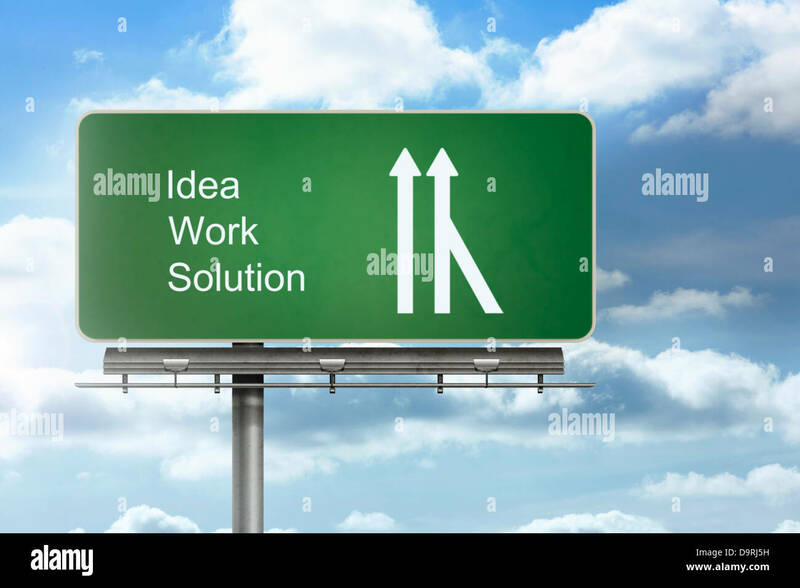 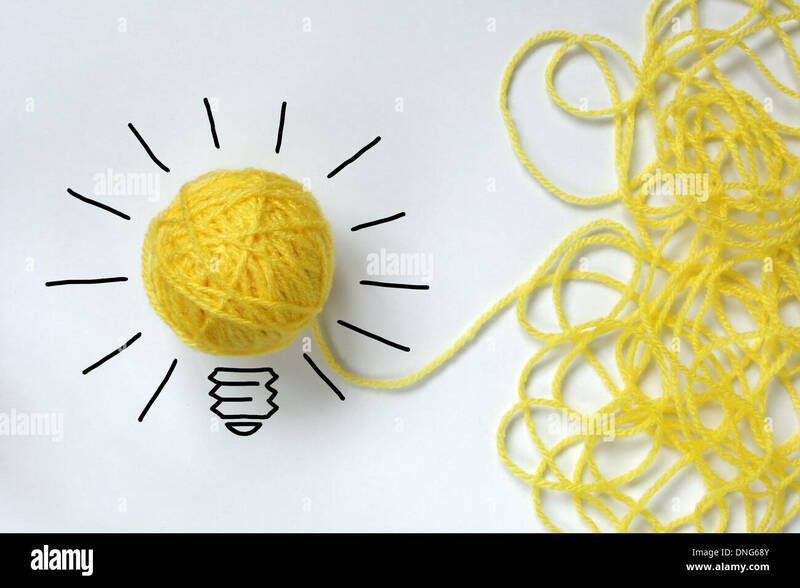 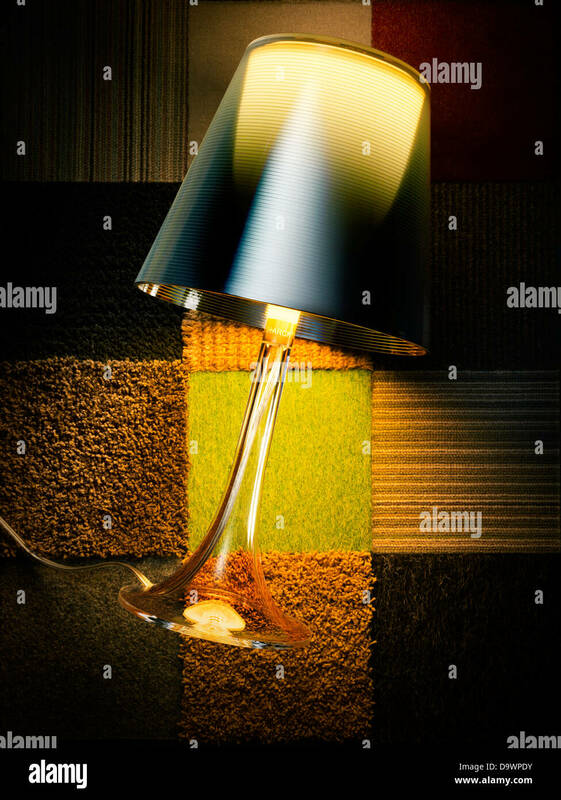 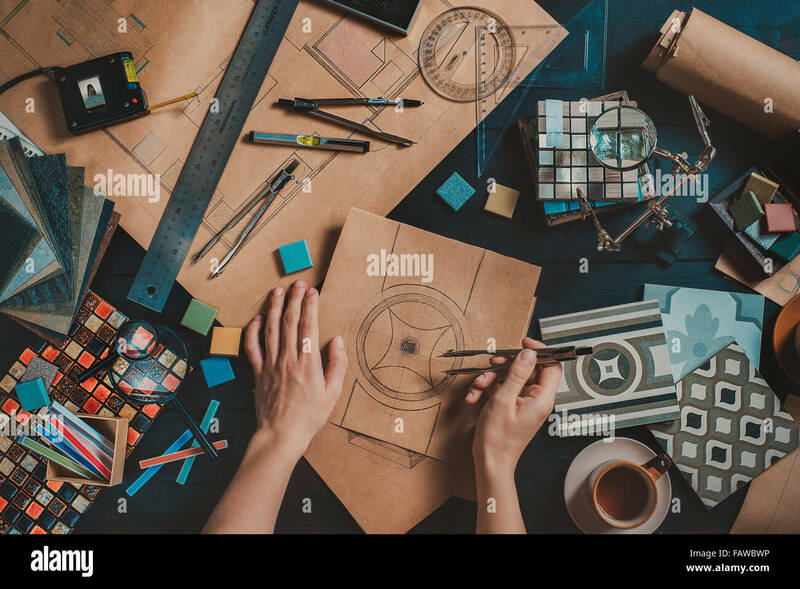 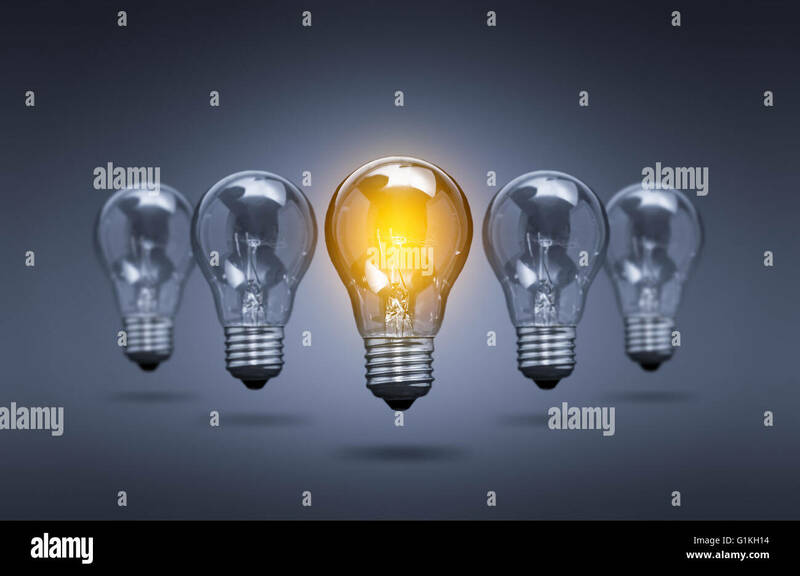 Idea trade concept as two light bulbs or lightbulb icons with shared pieces of glass as a teamwork and Leadership symbol representing working together as an equal creative team in partnership. 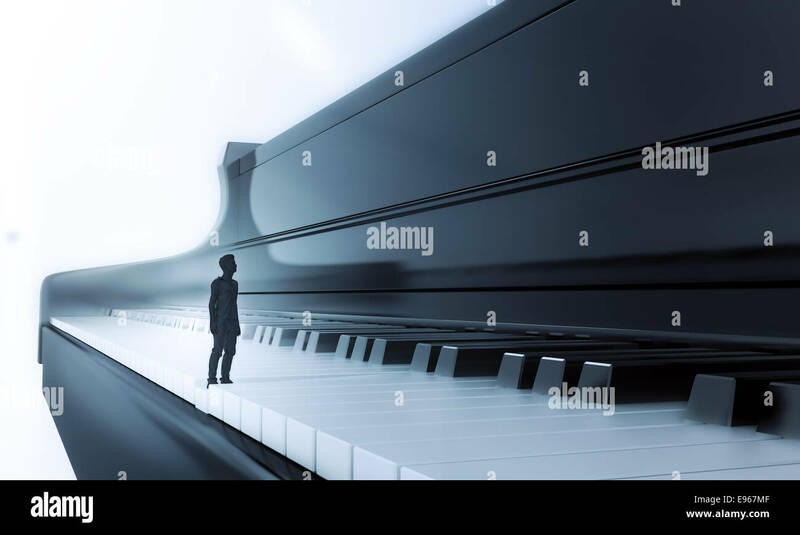 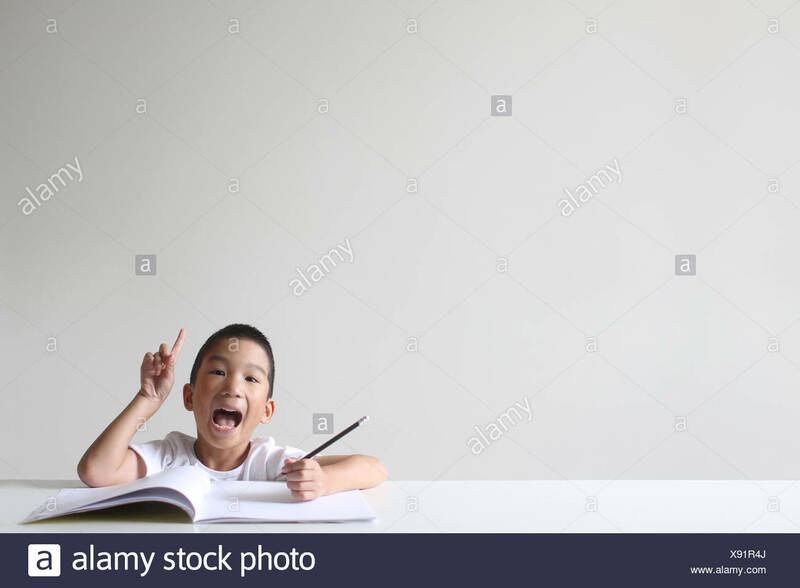 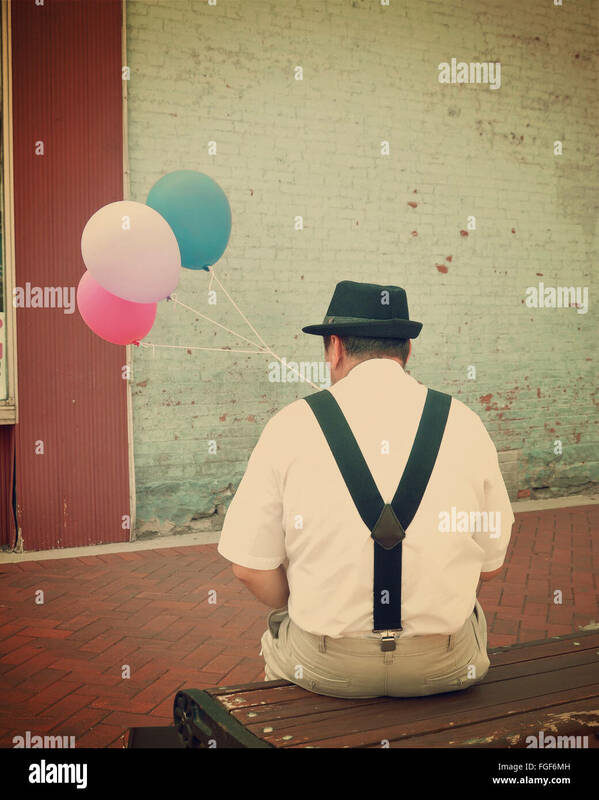 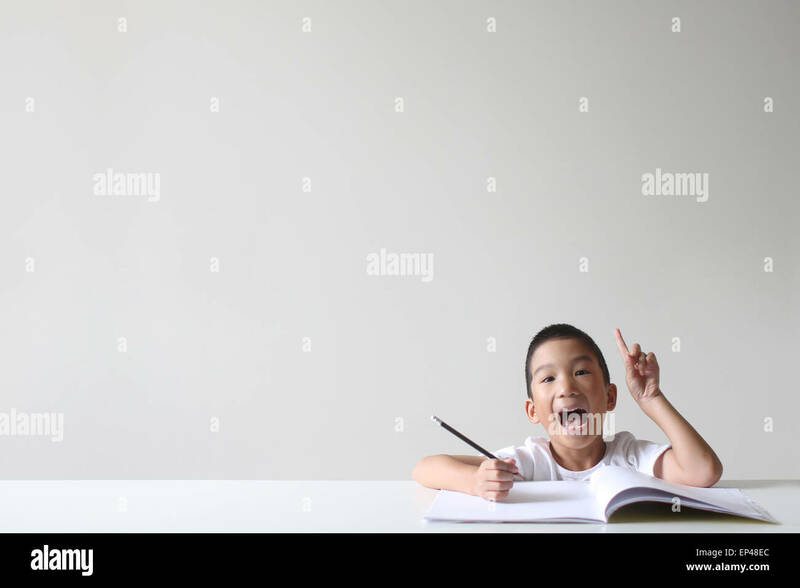 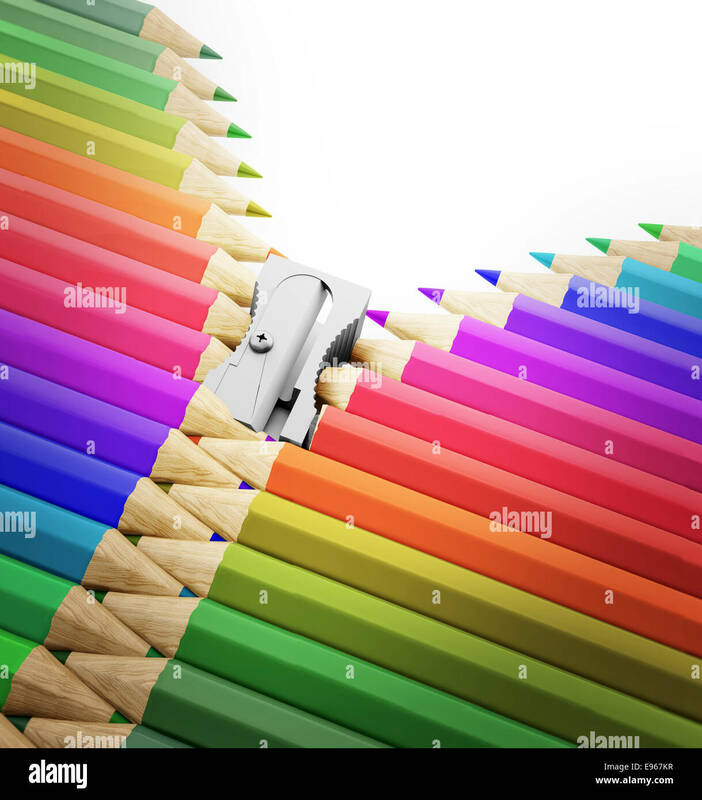 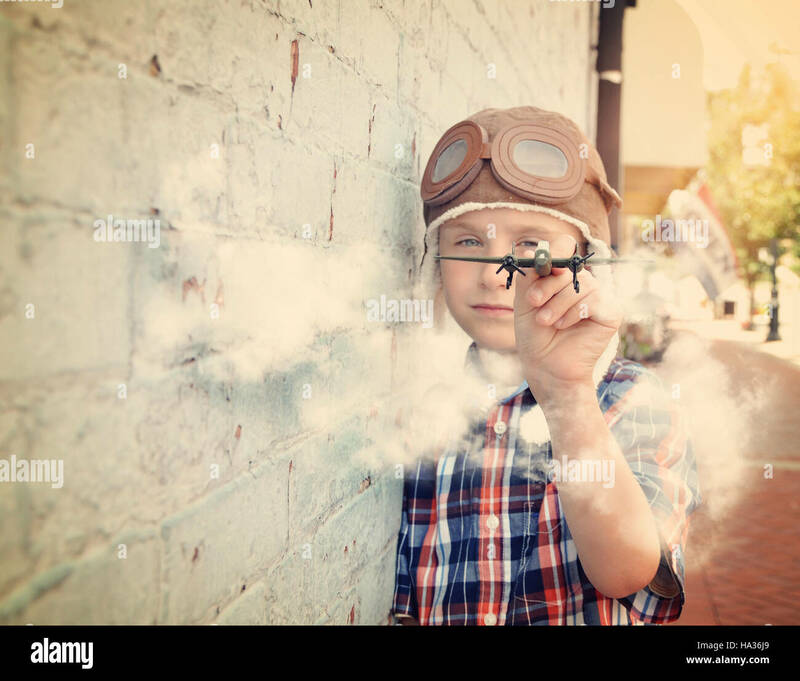 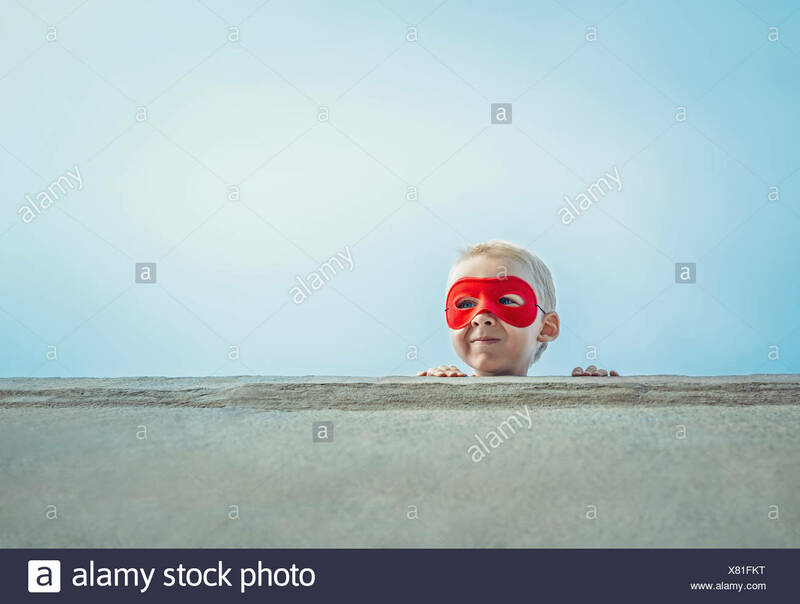 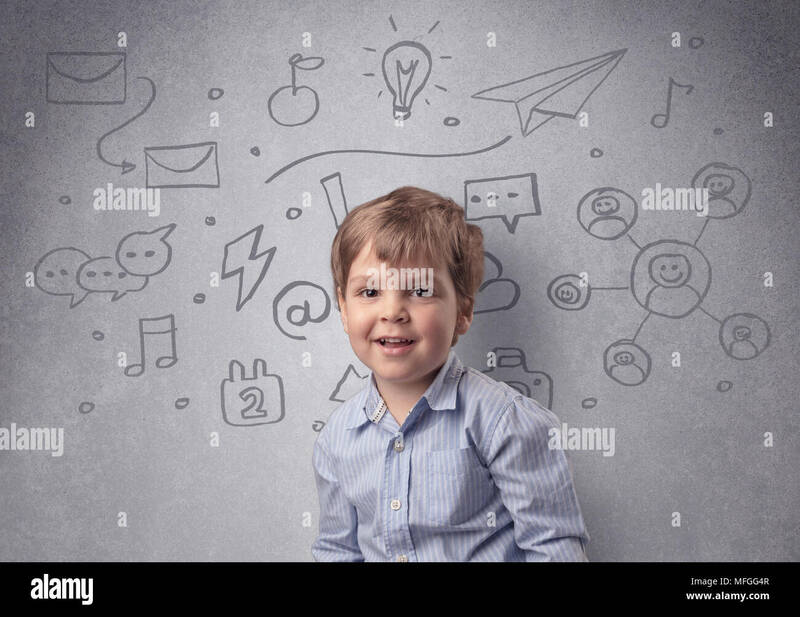 Casual young student using tablet and creating new idea looking up. 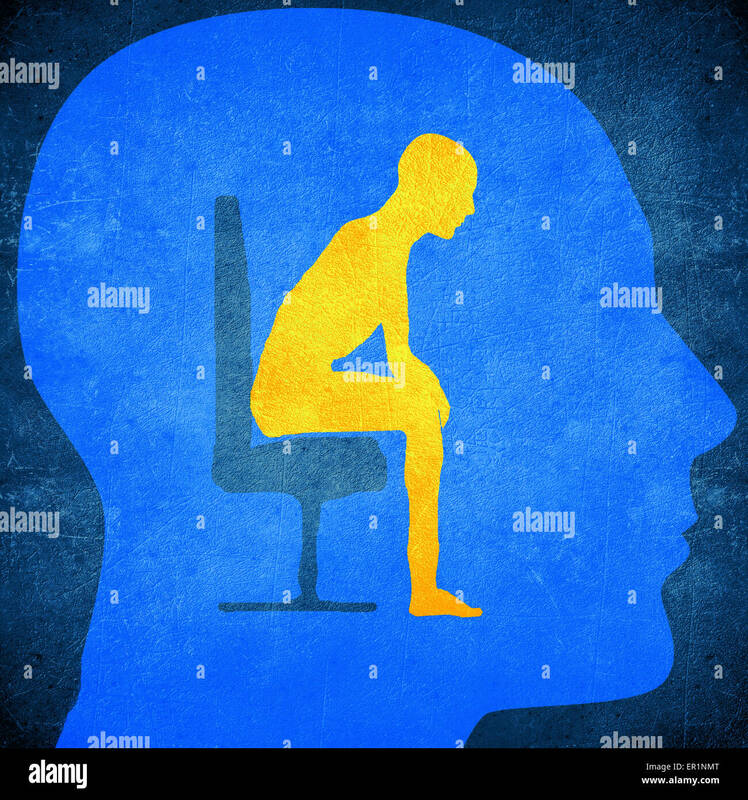 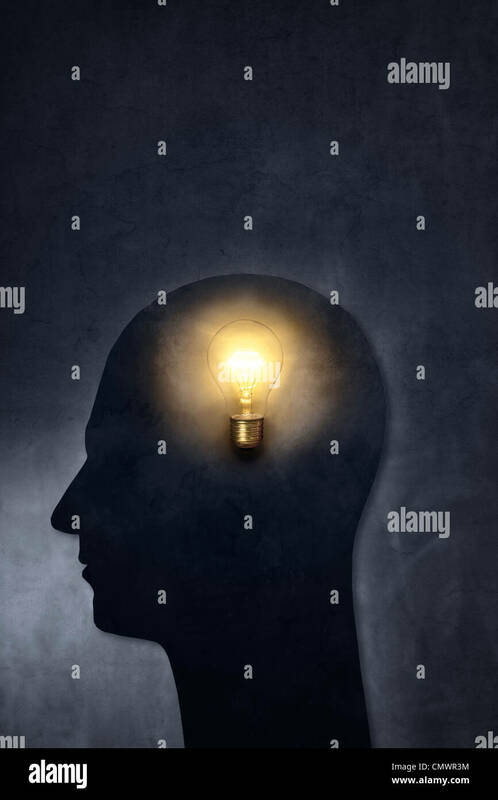 Artistic silhouette of a head with a bulb.